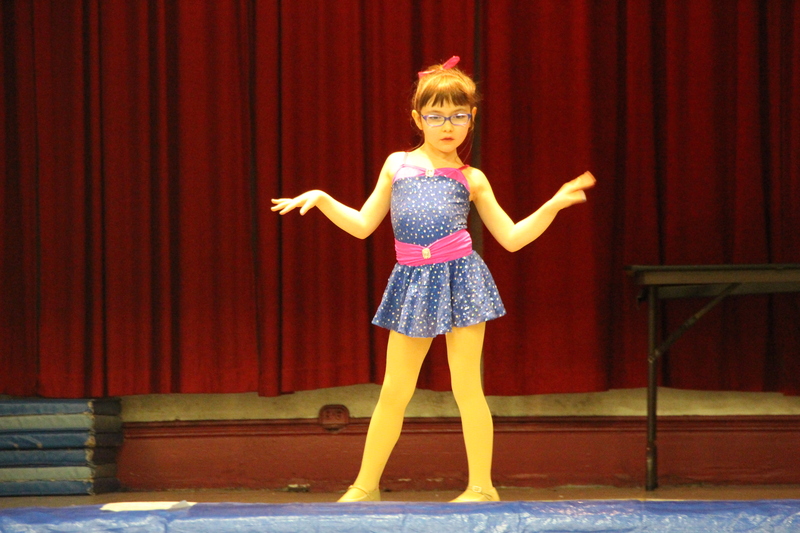 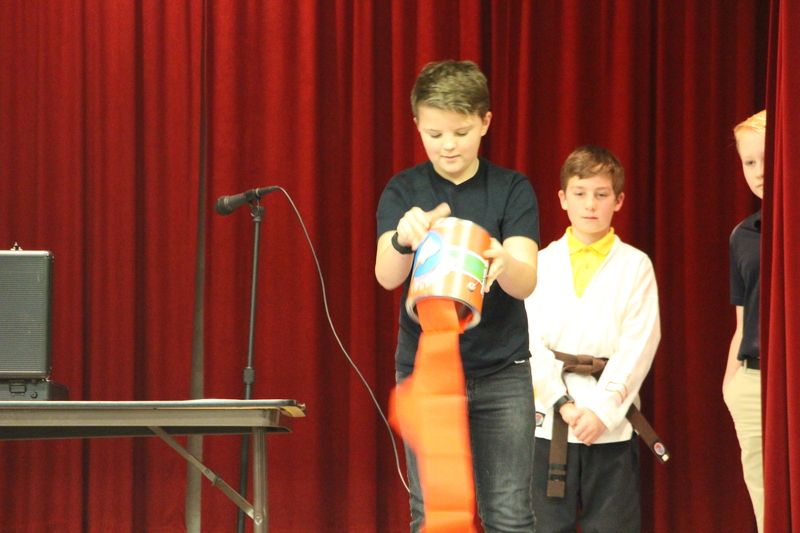 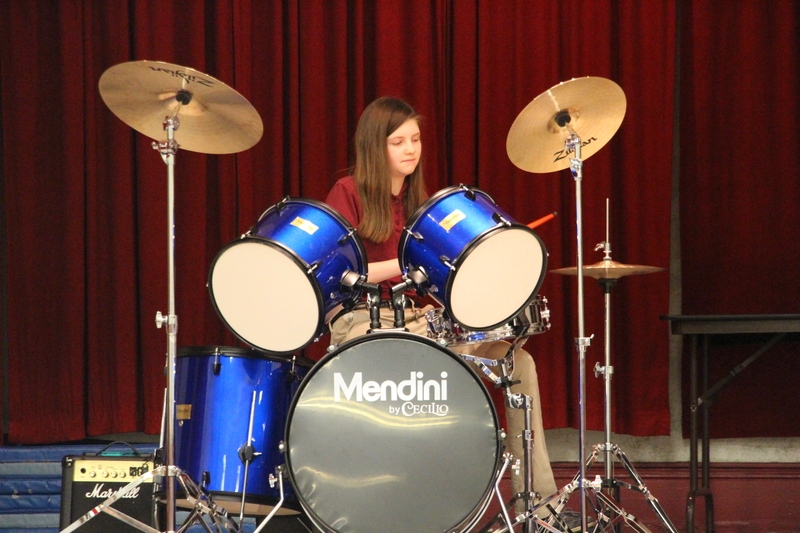 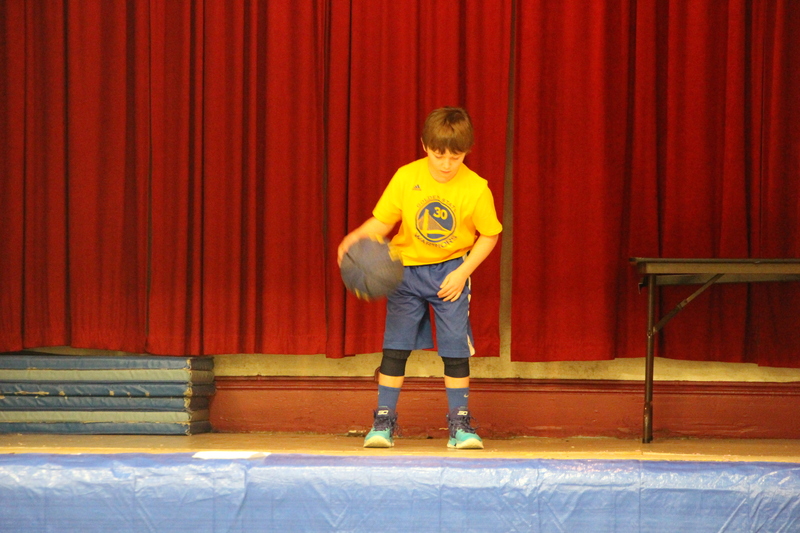 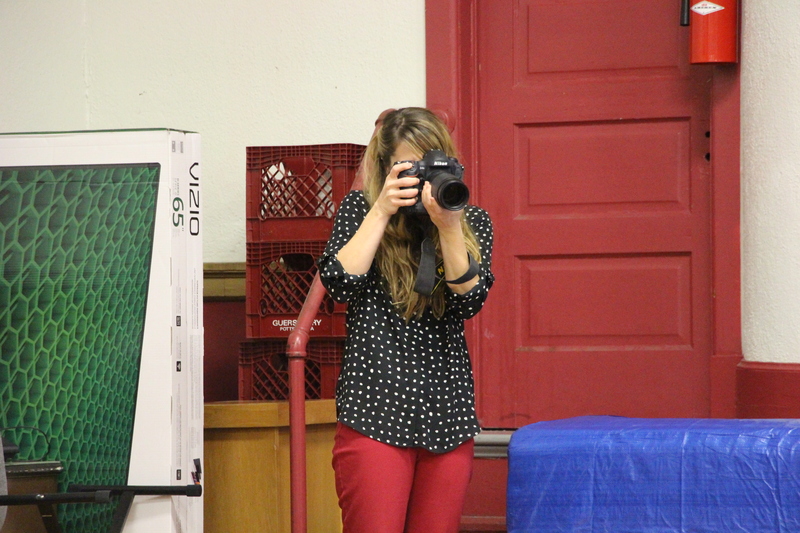 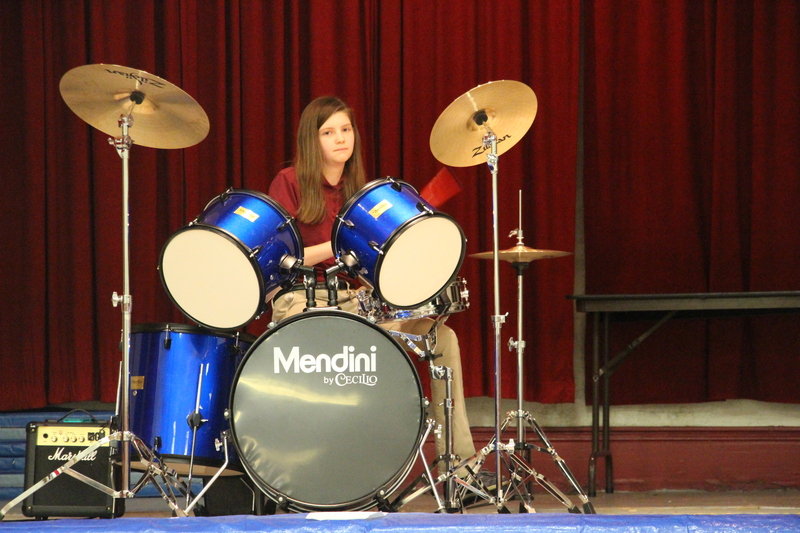 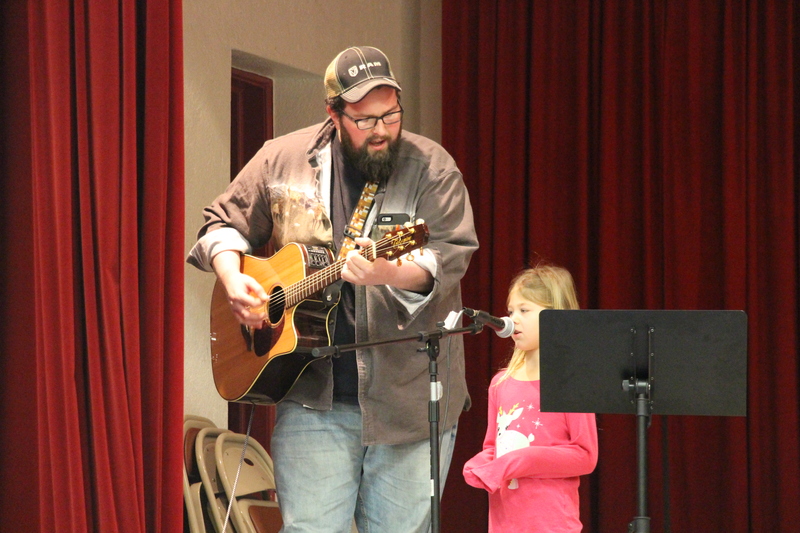 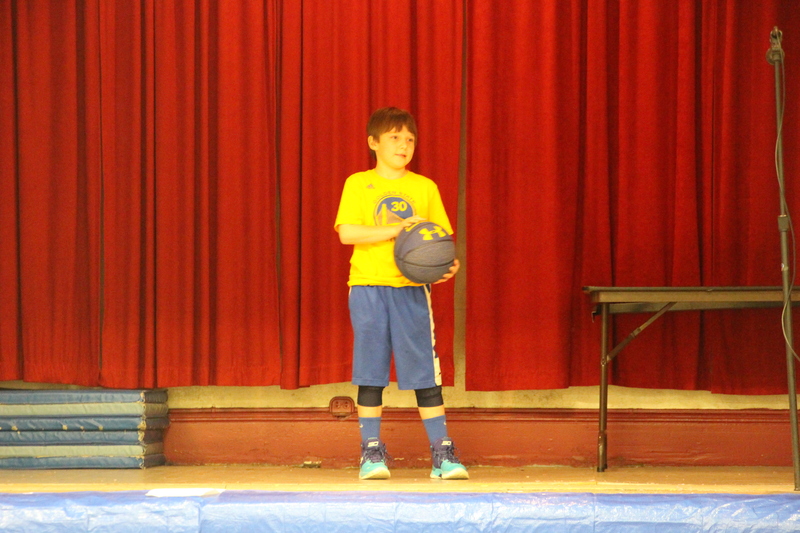 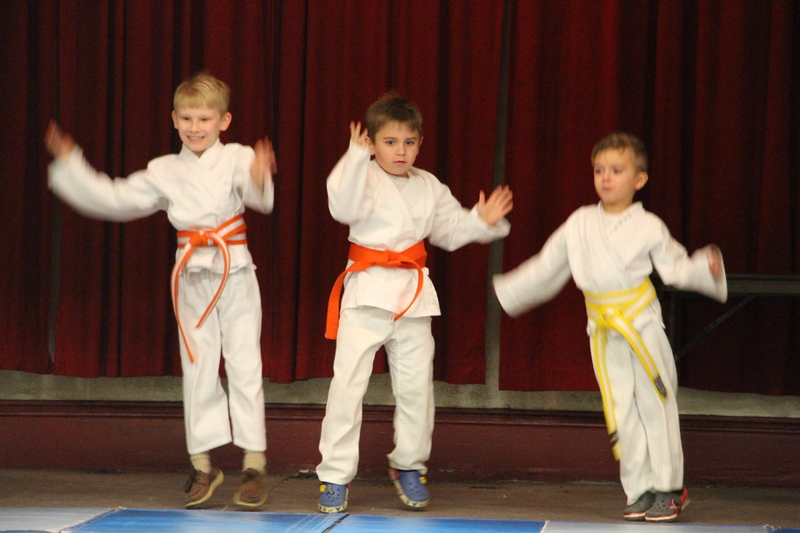 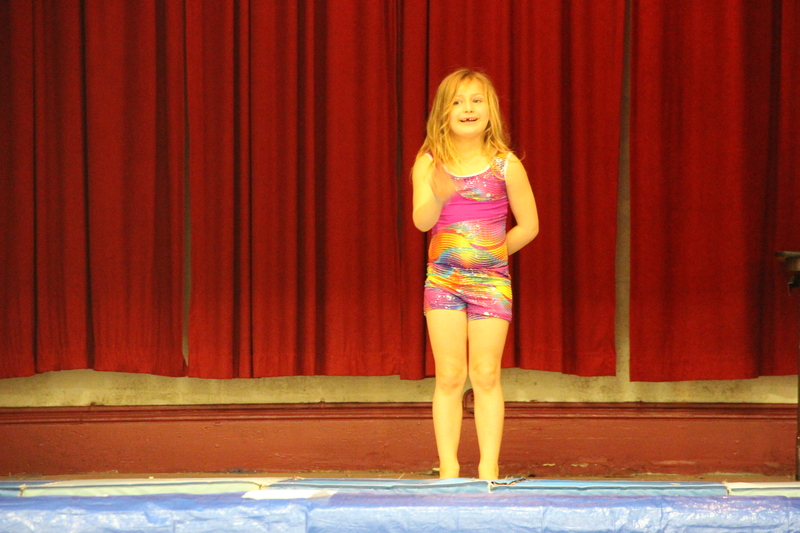 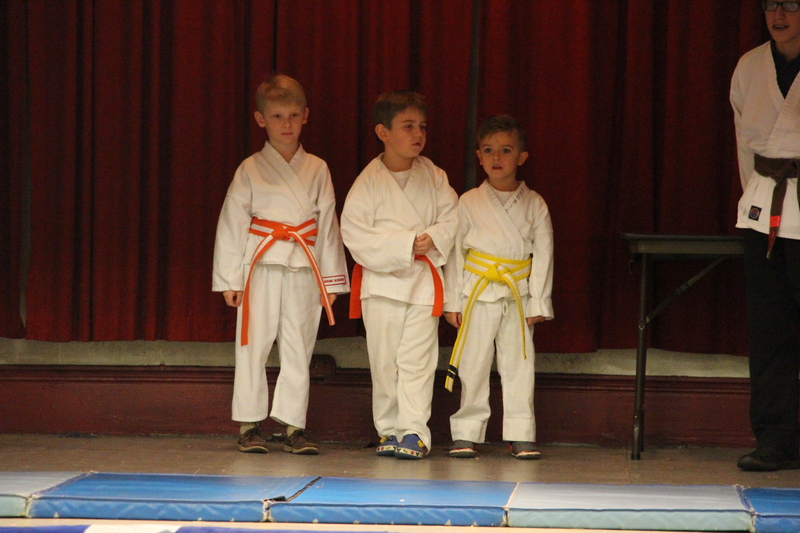 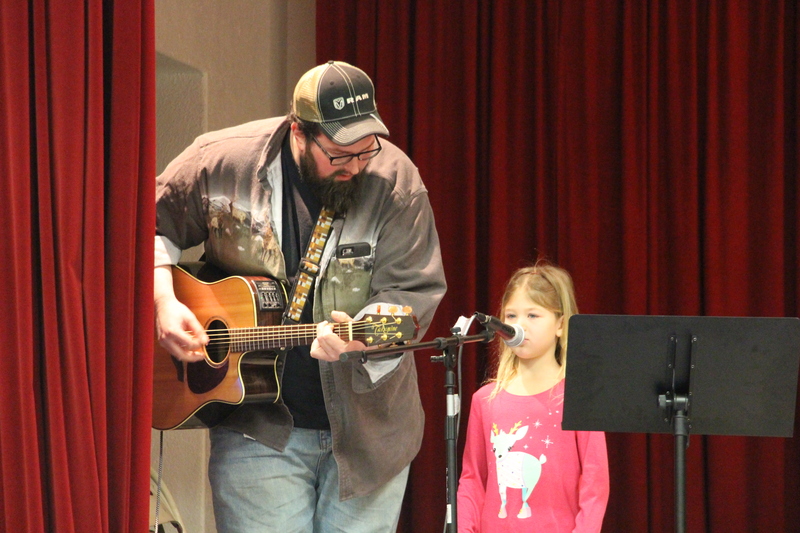 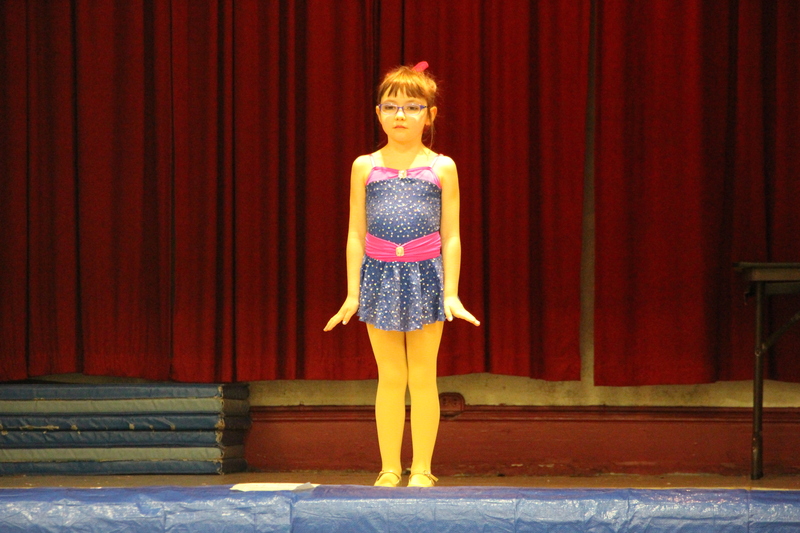 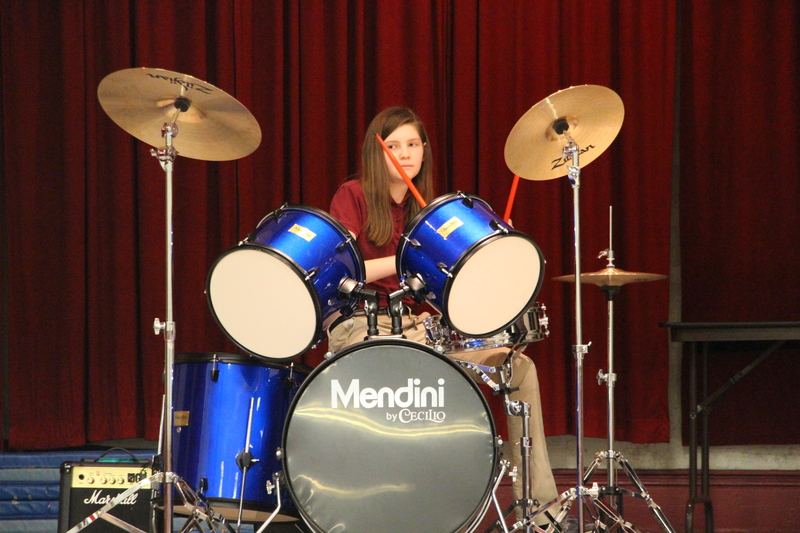 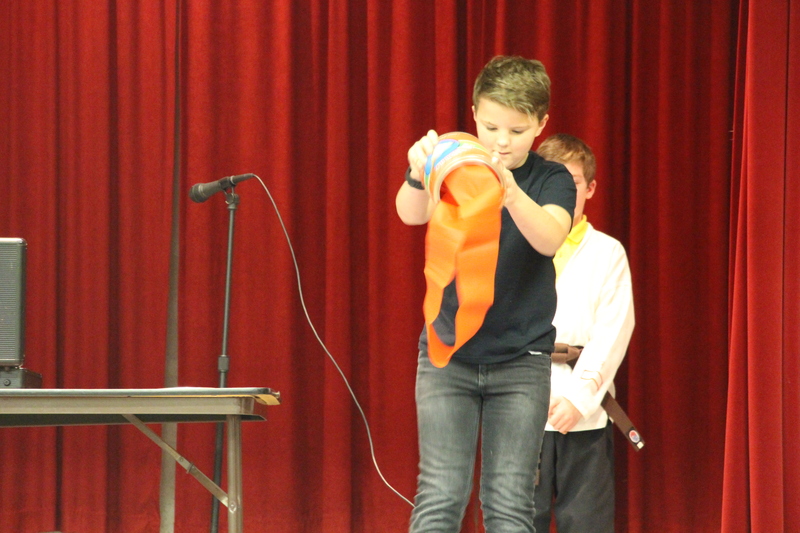 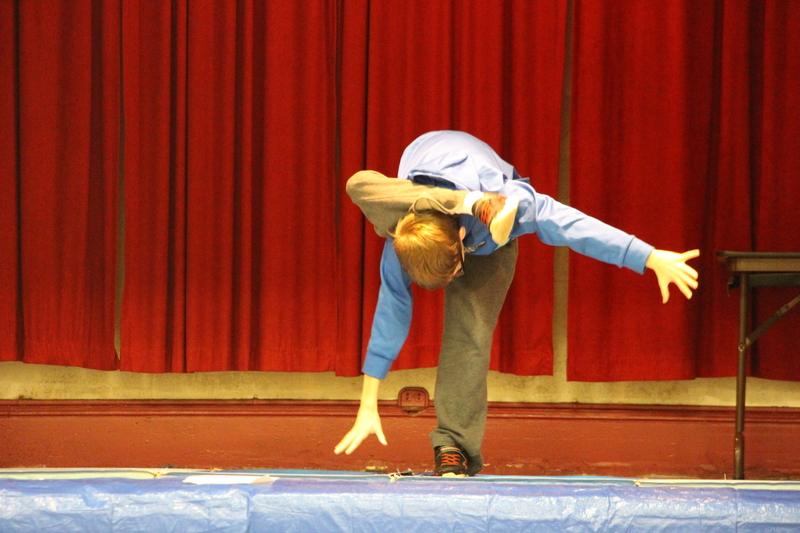 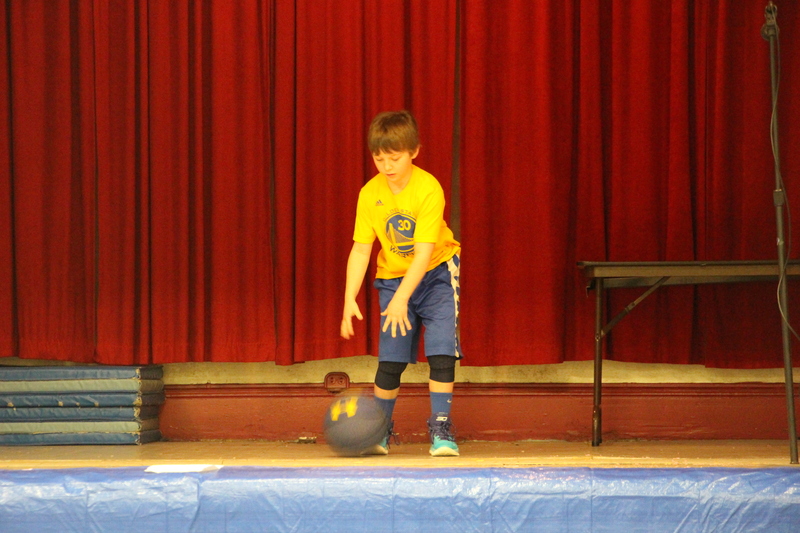 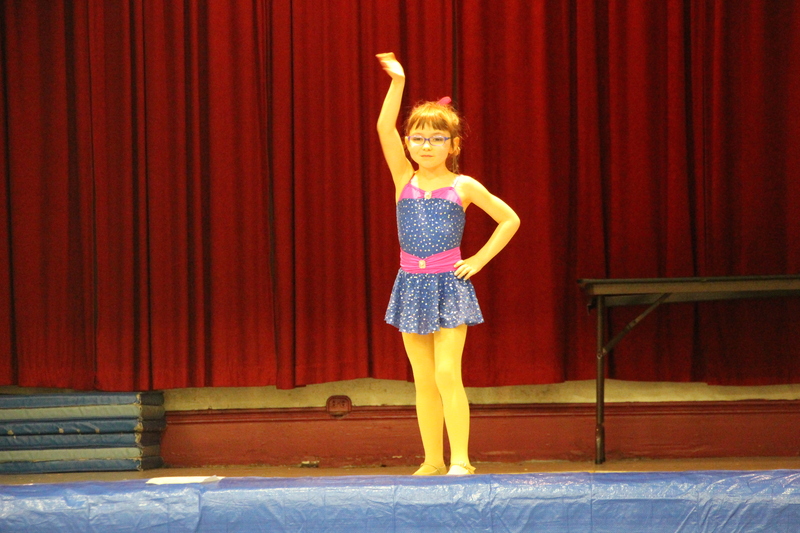 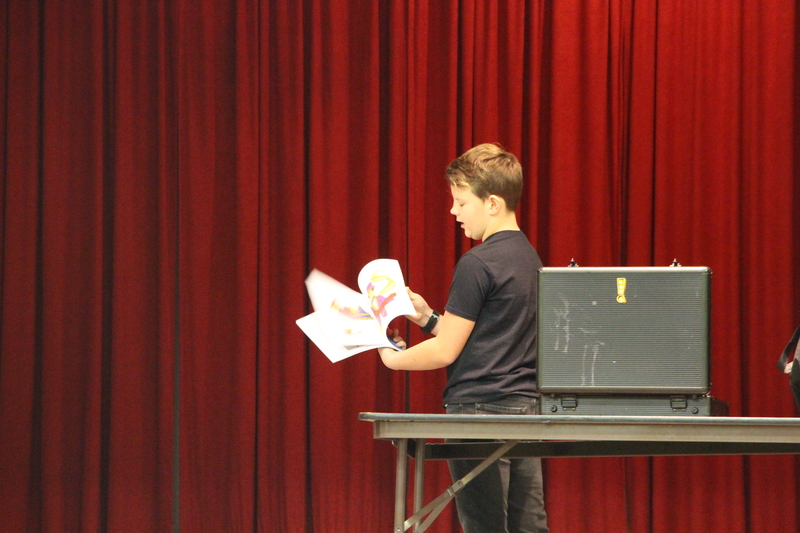 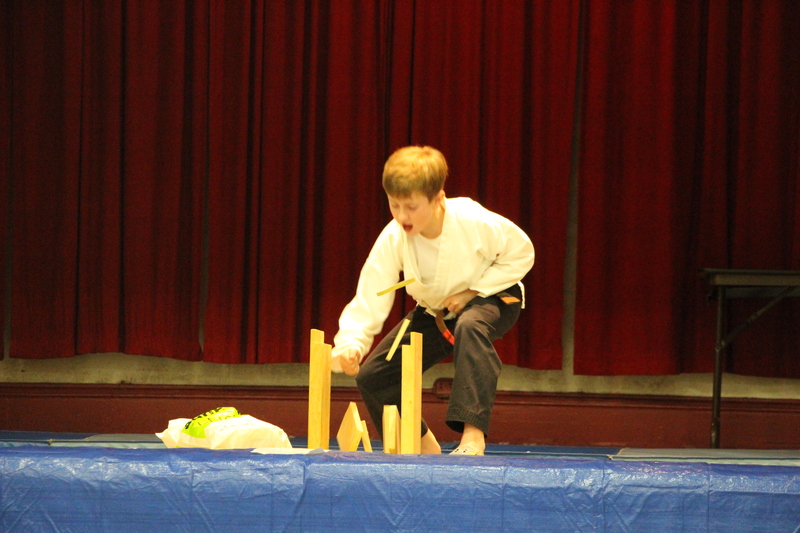 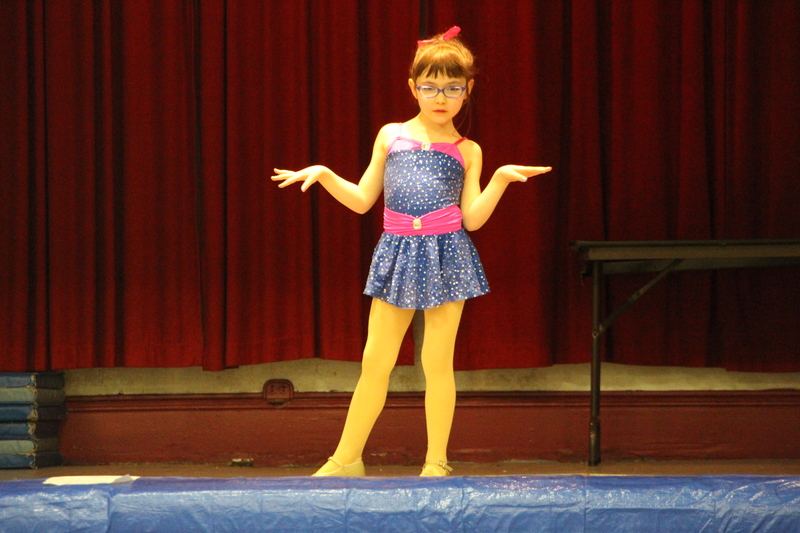 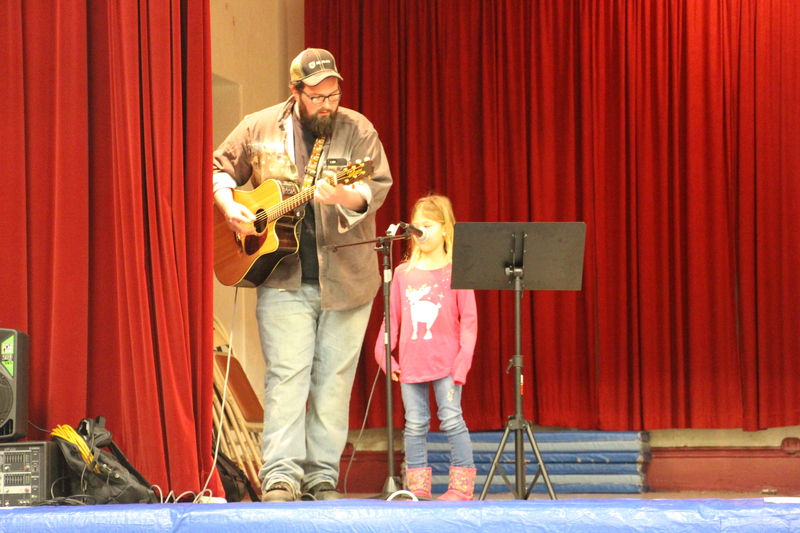 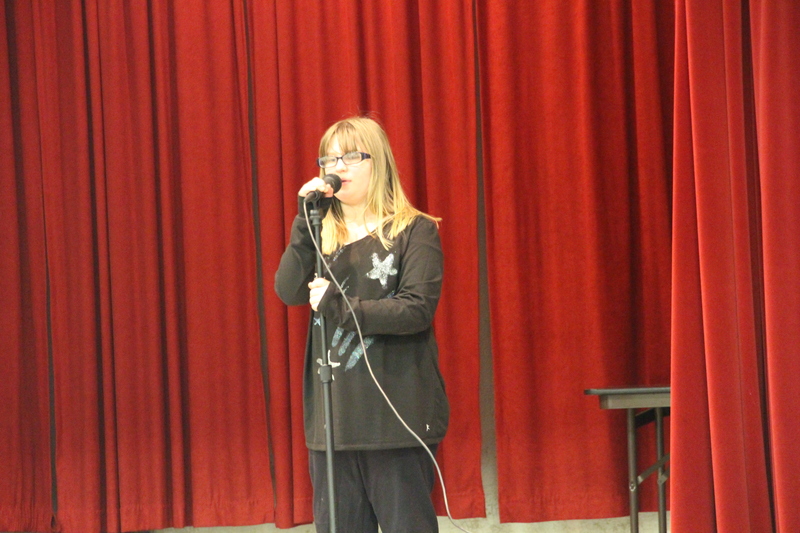 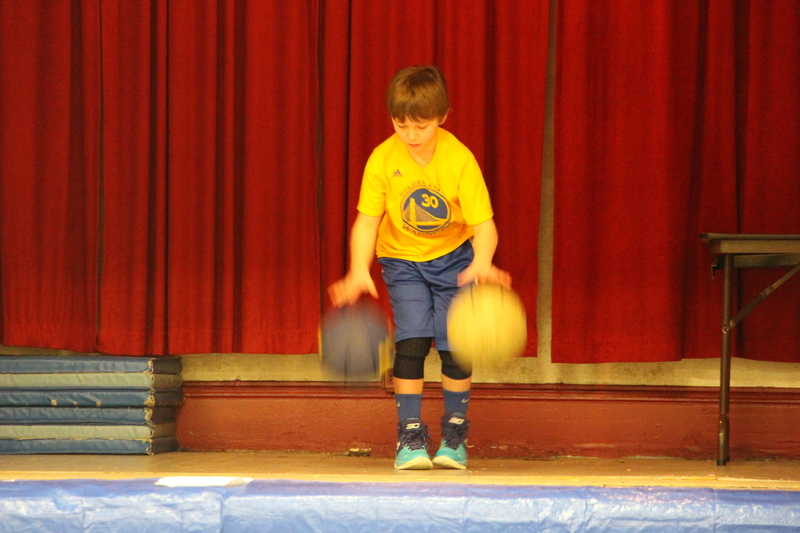 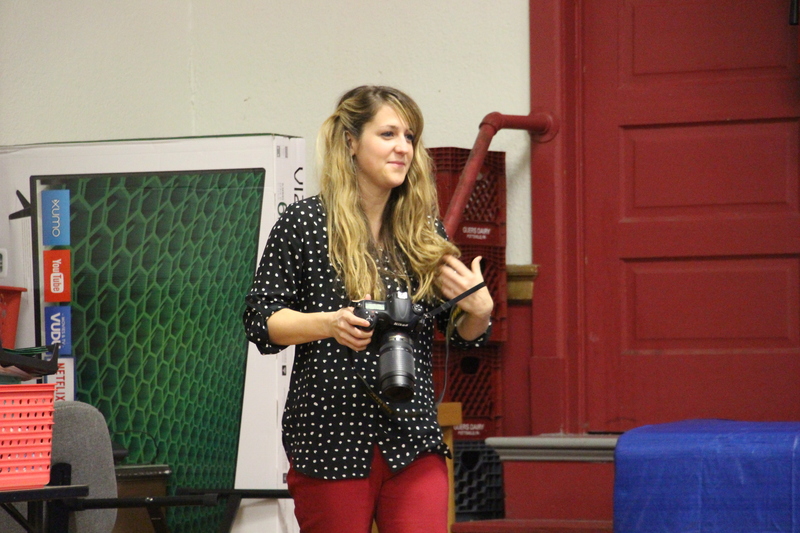 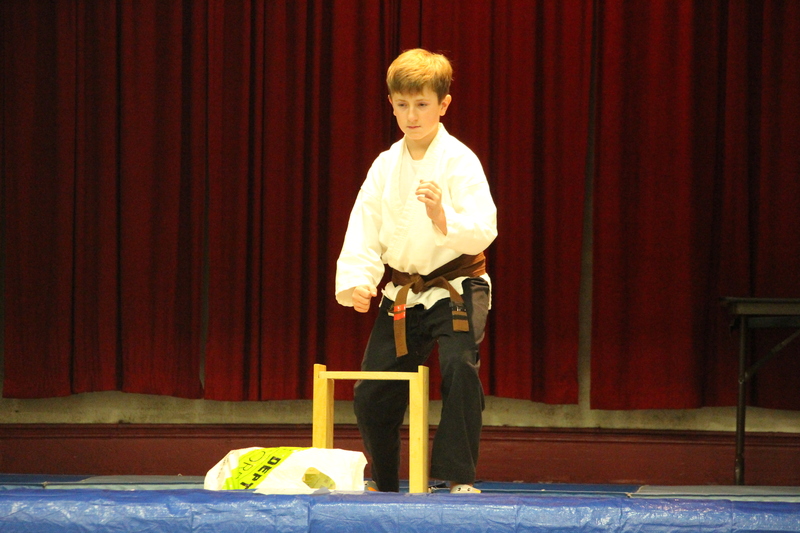 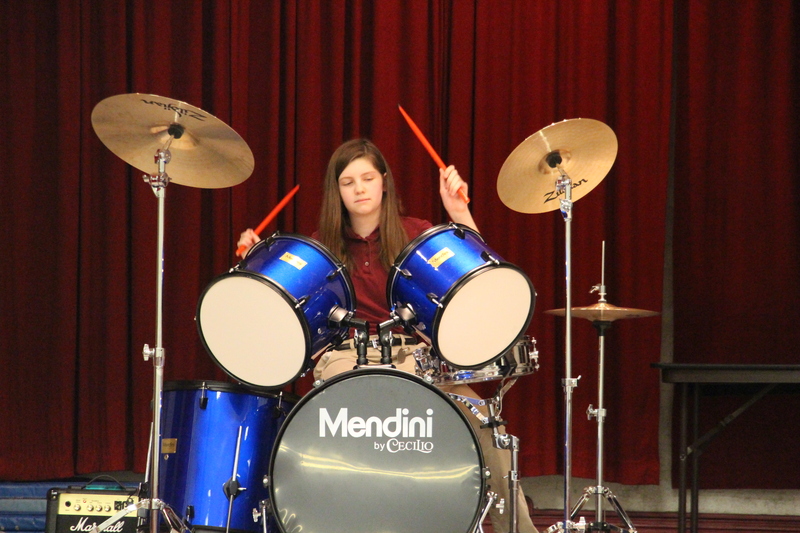 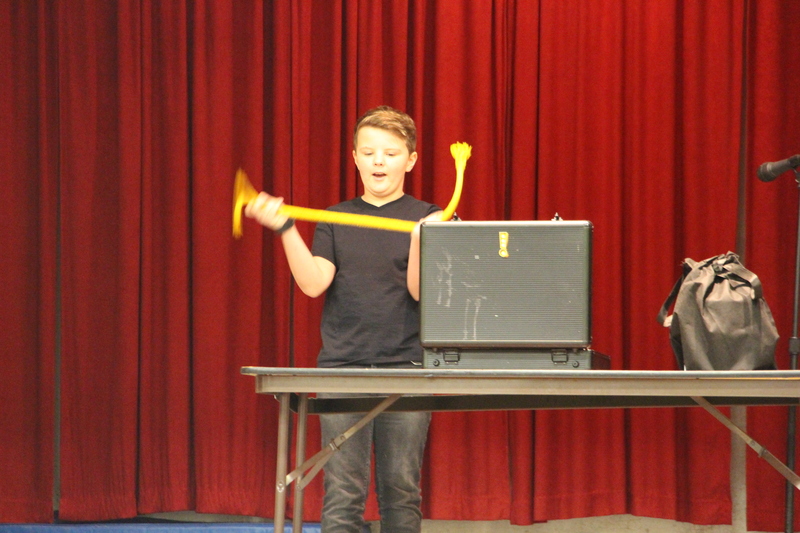 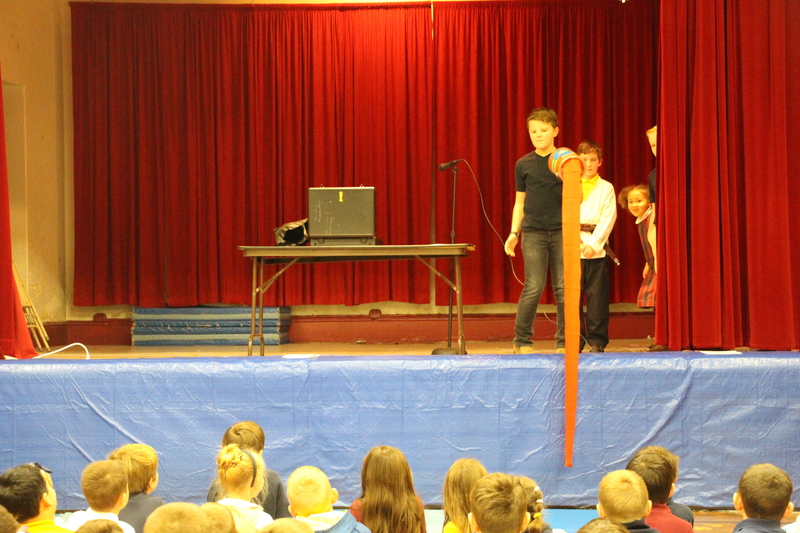 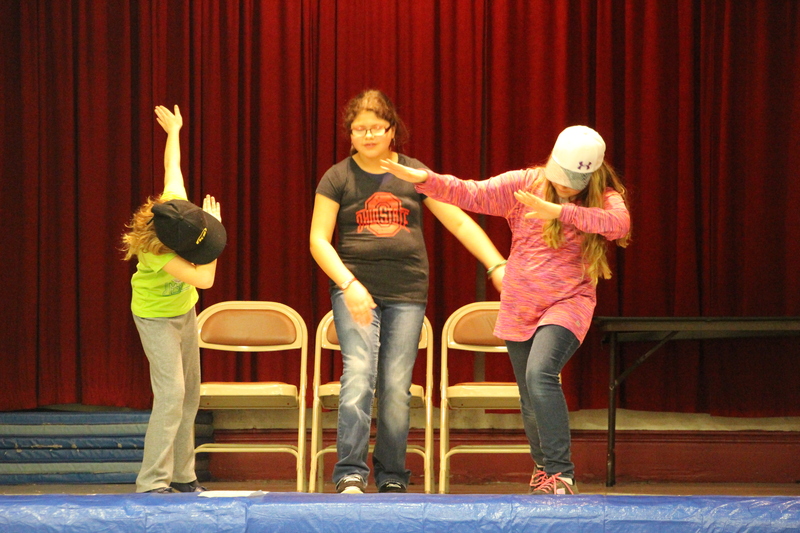 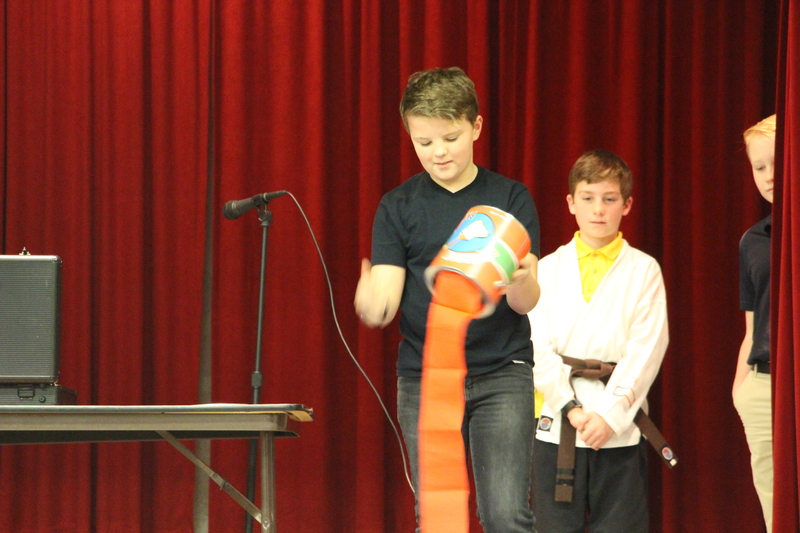 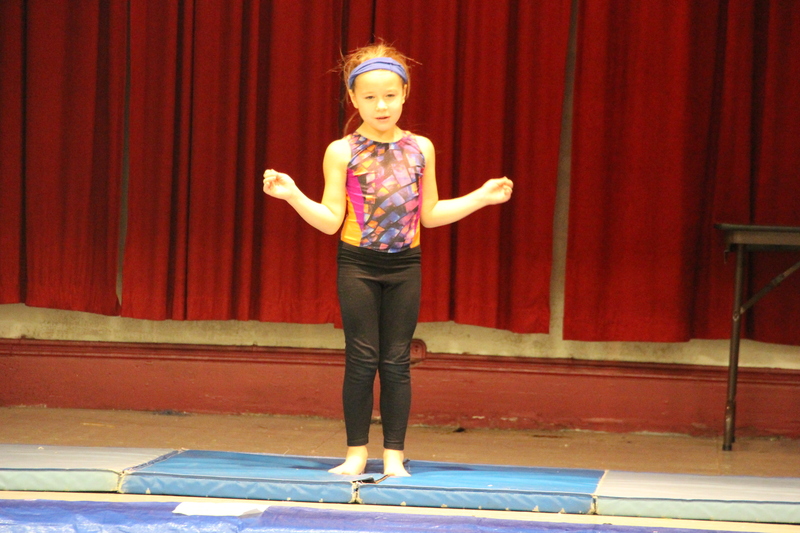 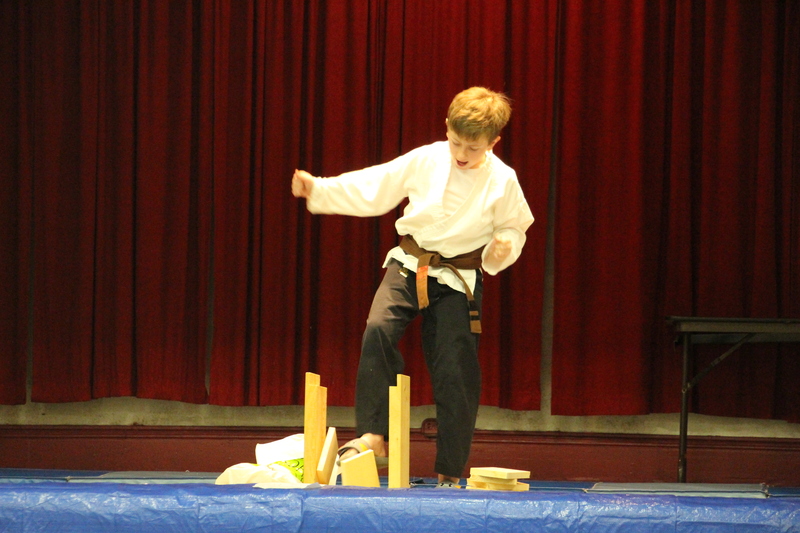 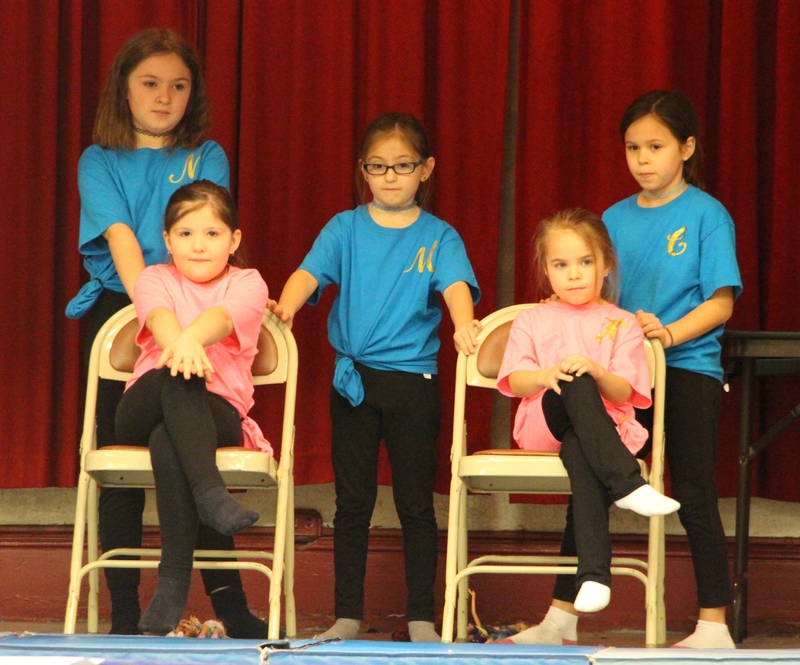 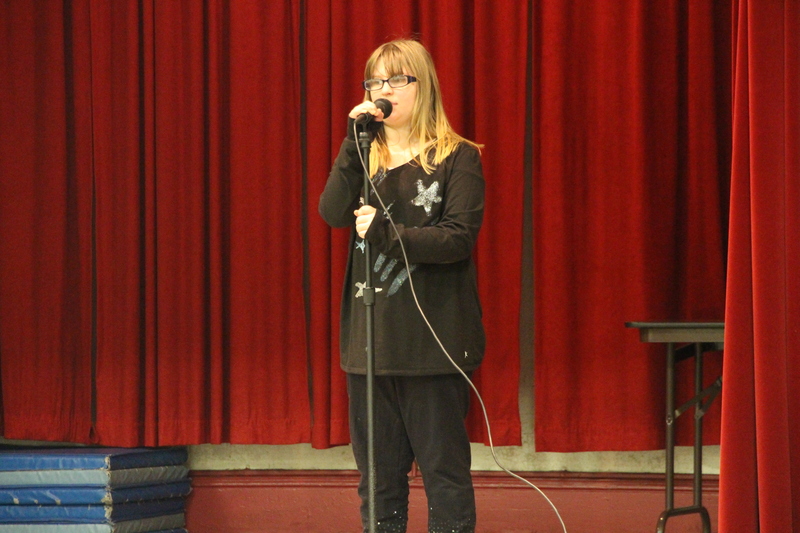 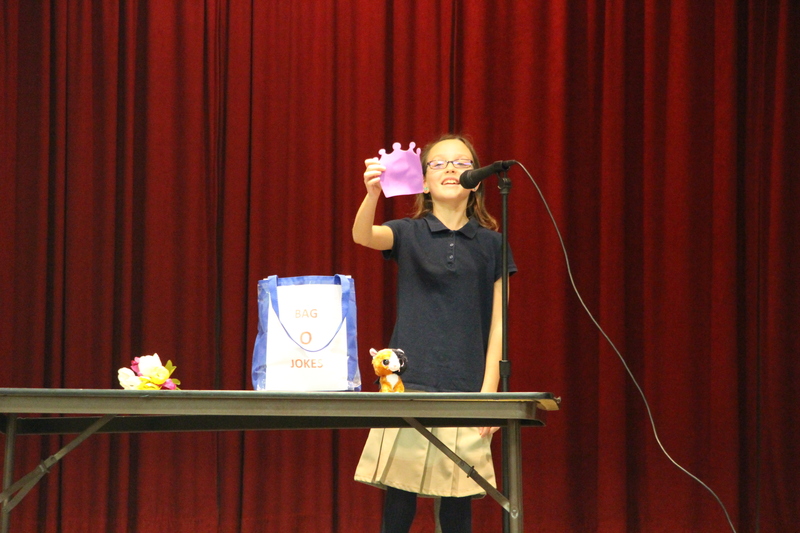 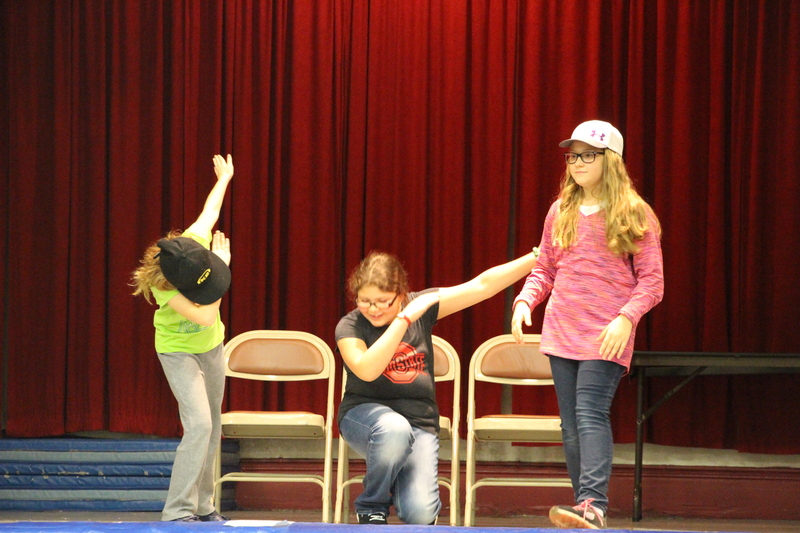 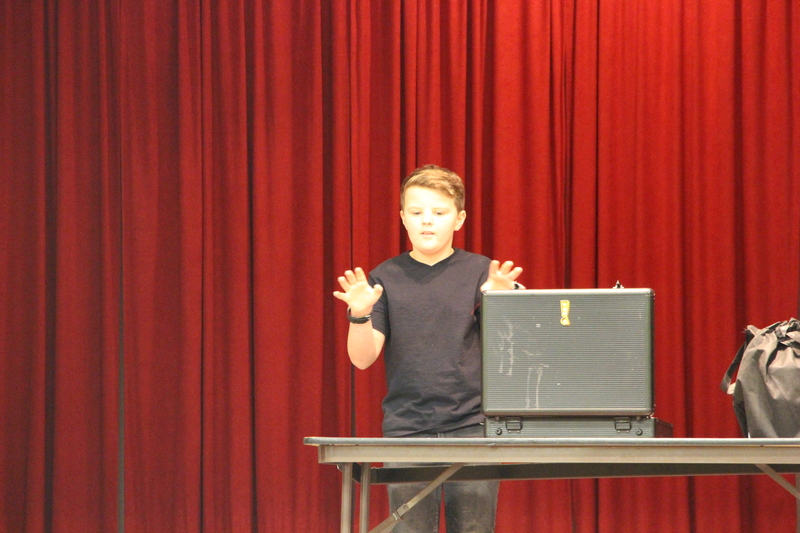 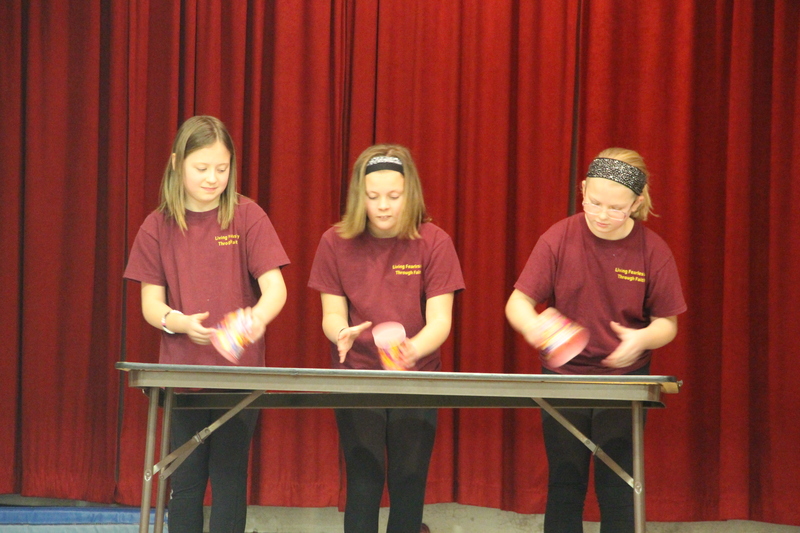 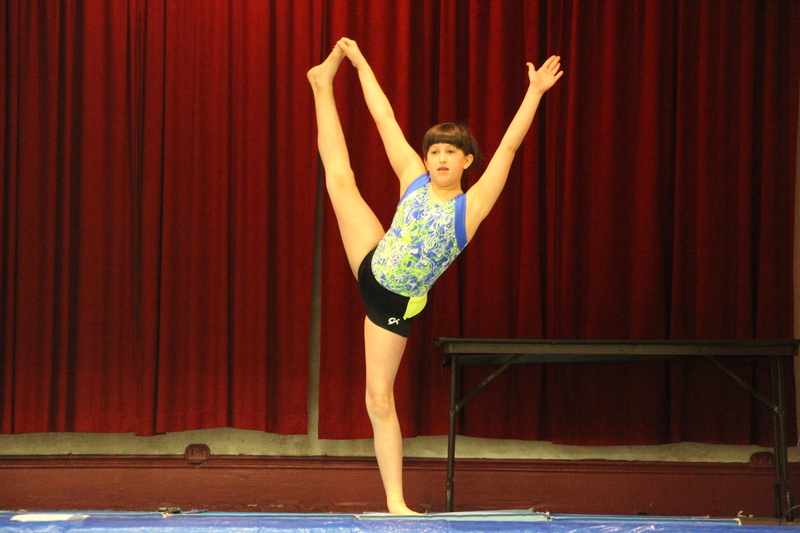 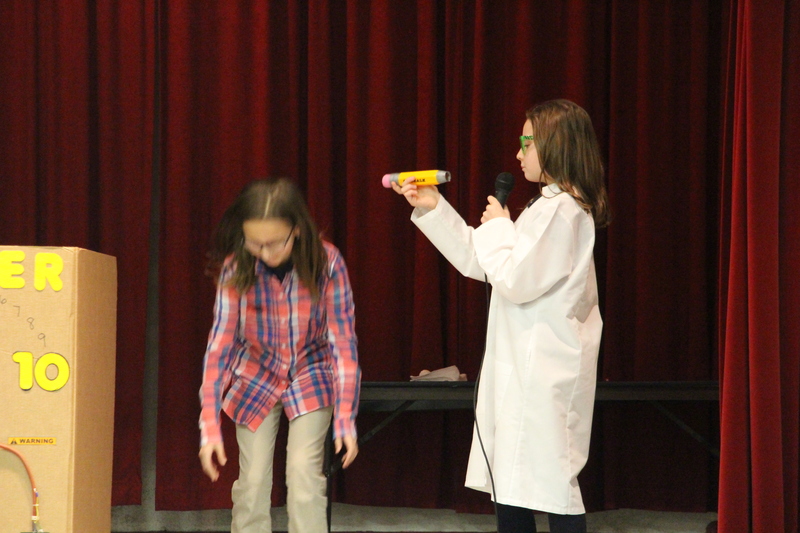 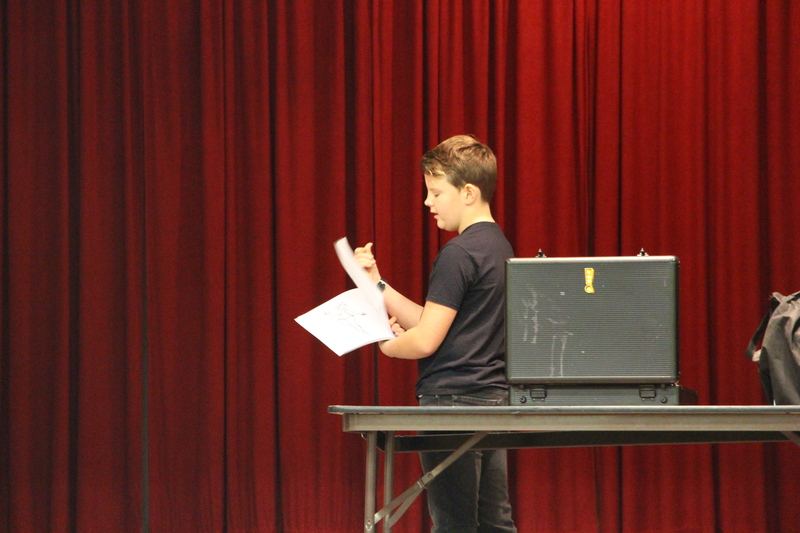 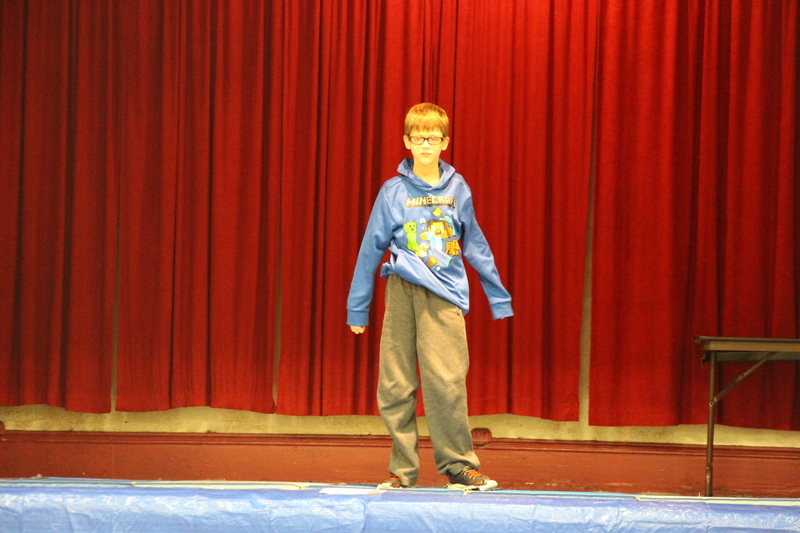 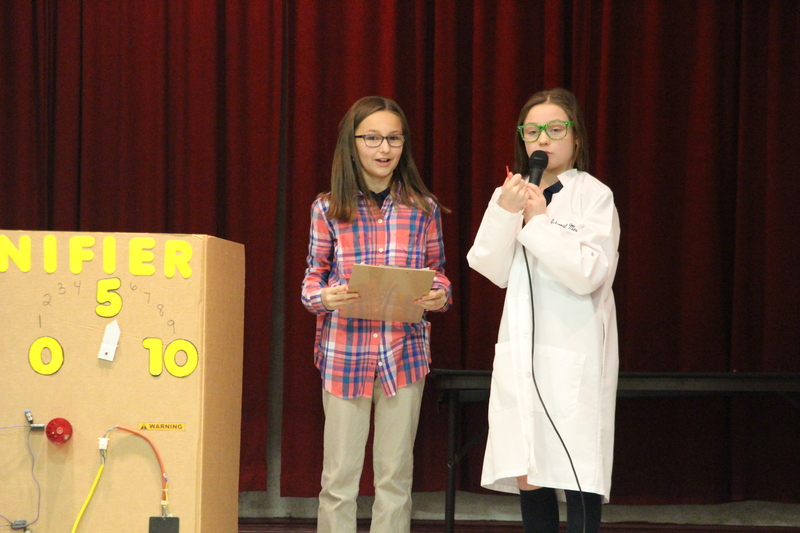 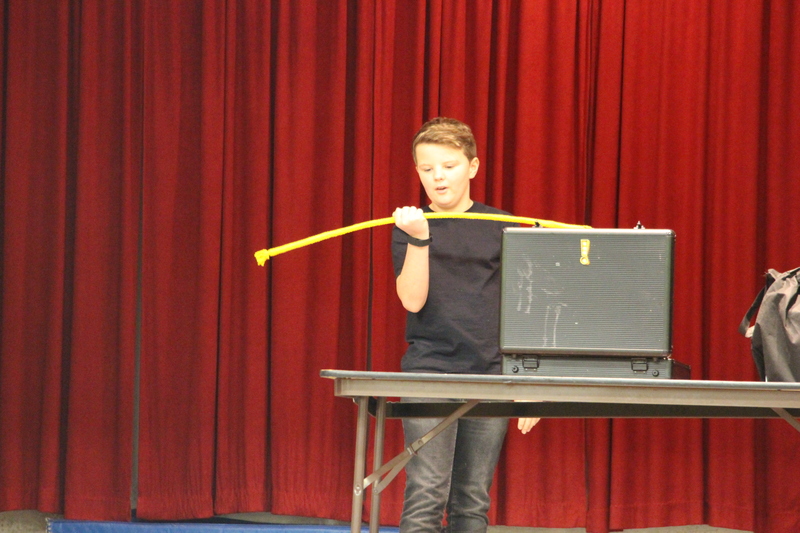 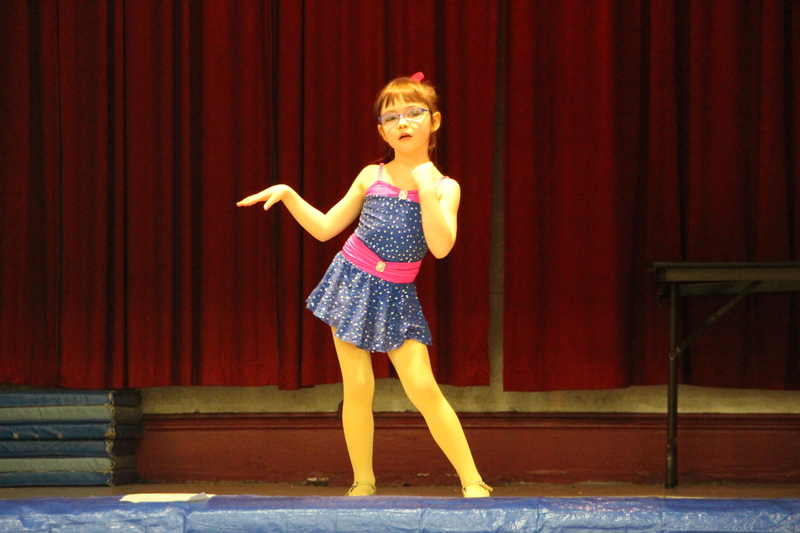 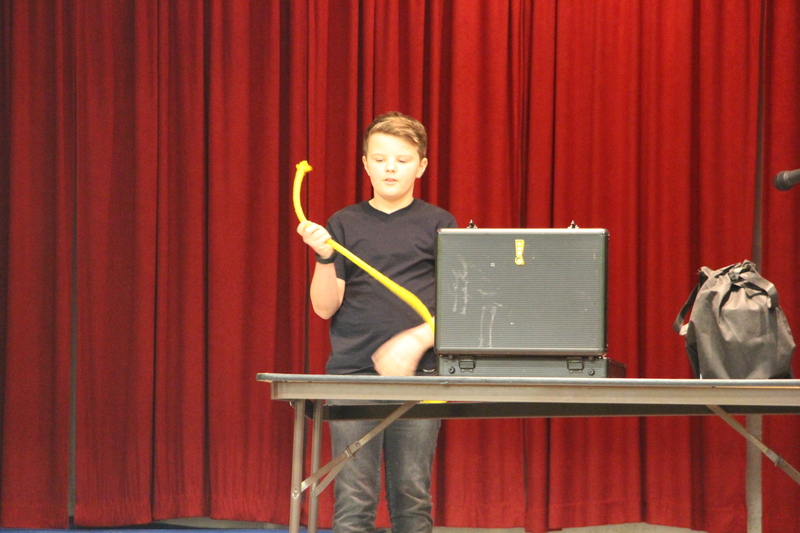 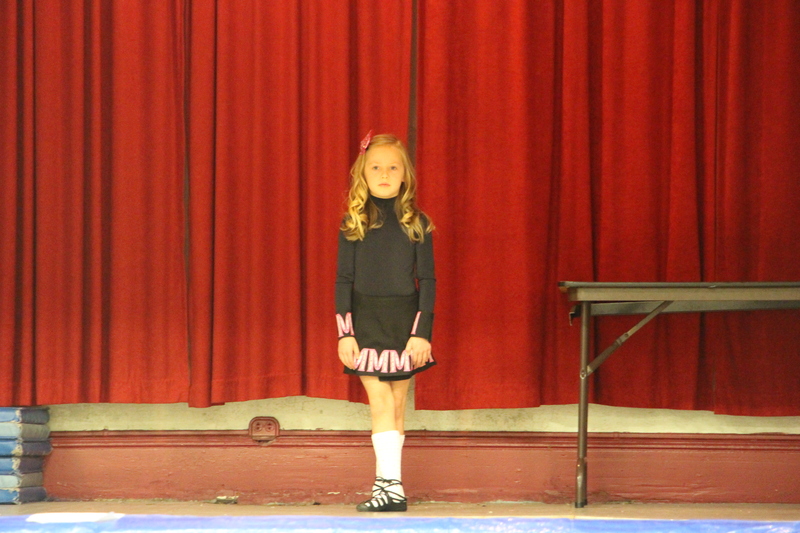 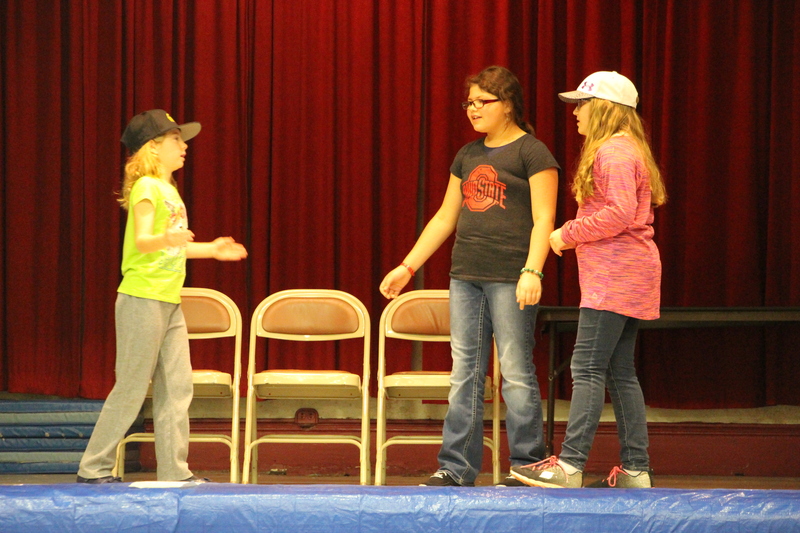 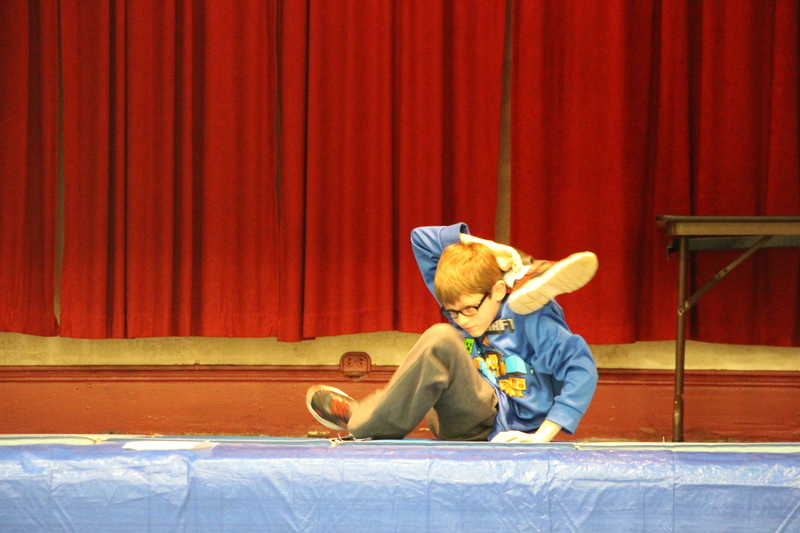 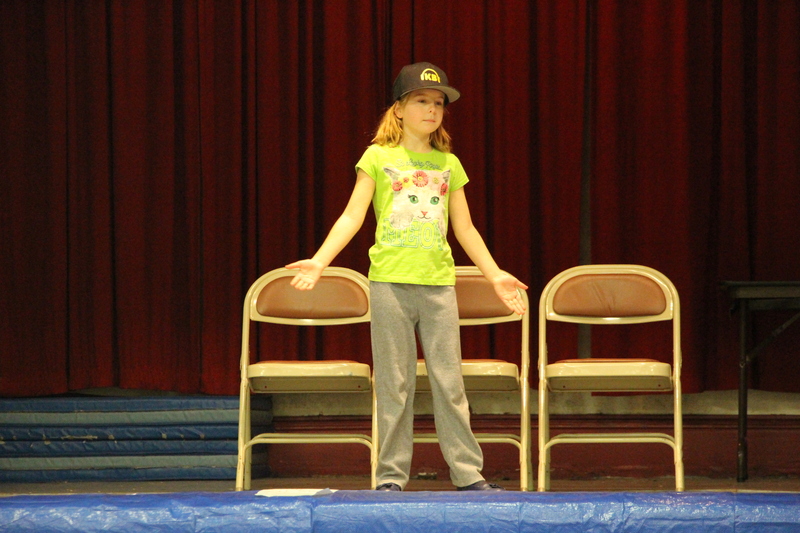 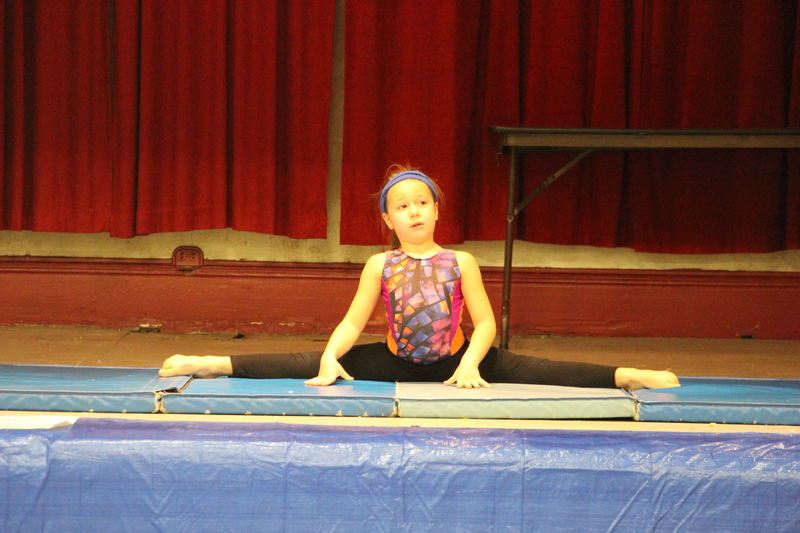 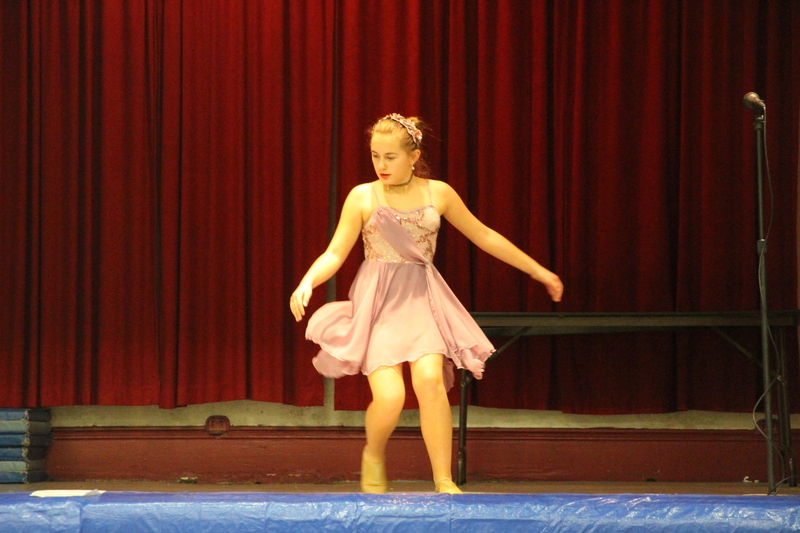 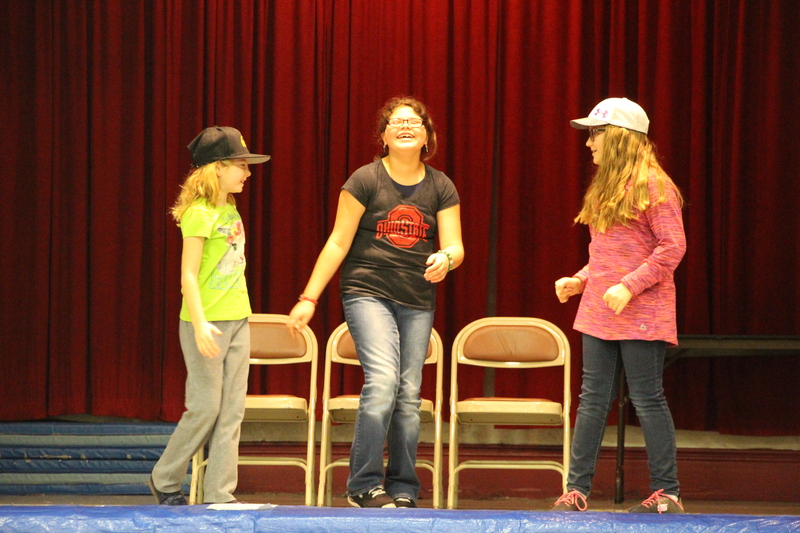 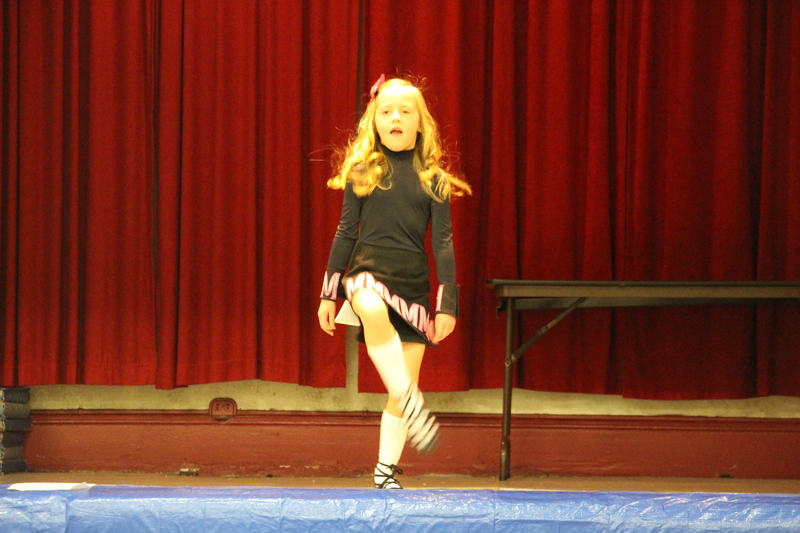 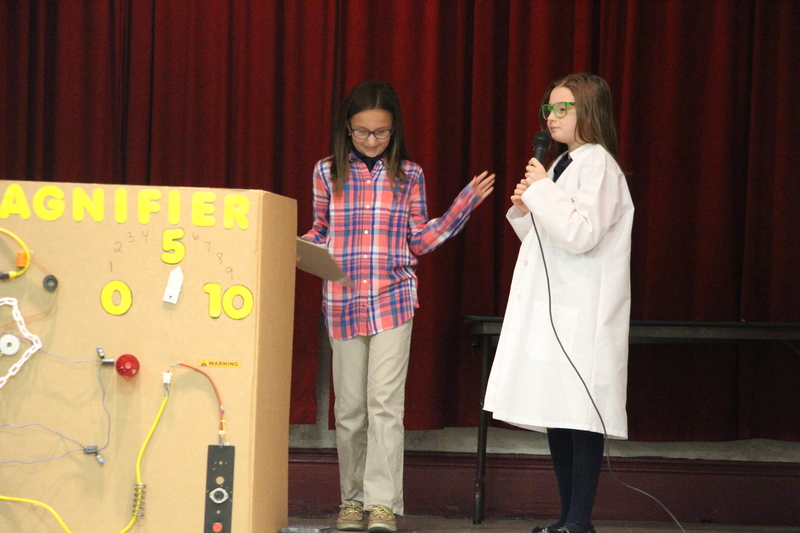 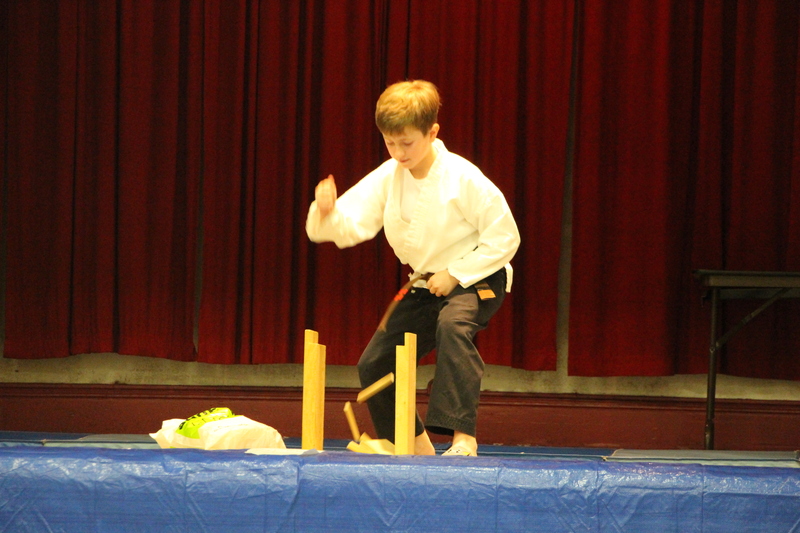 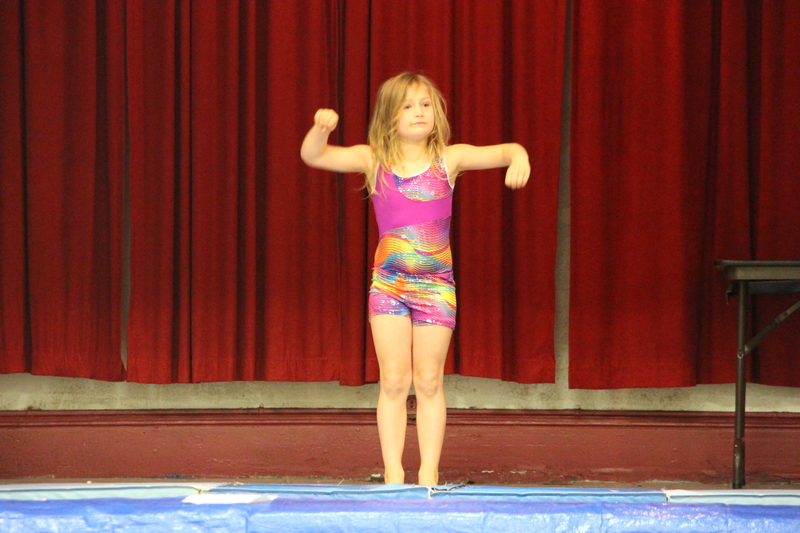 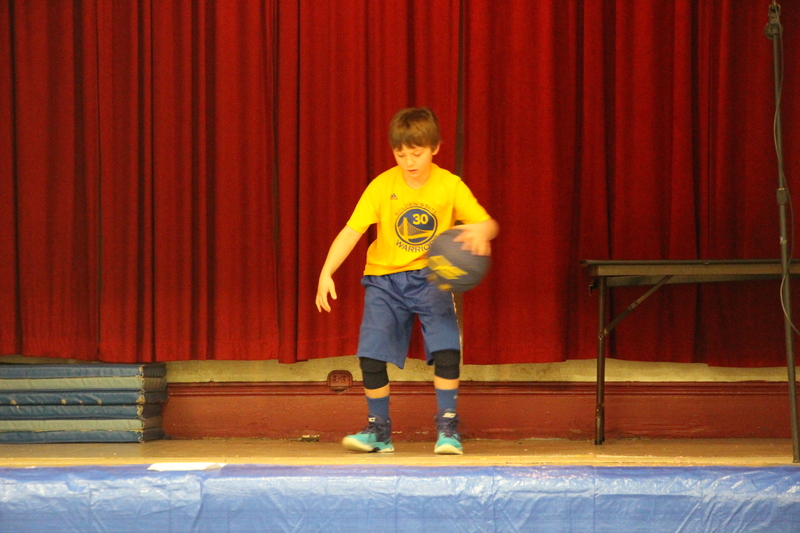 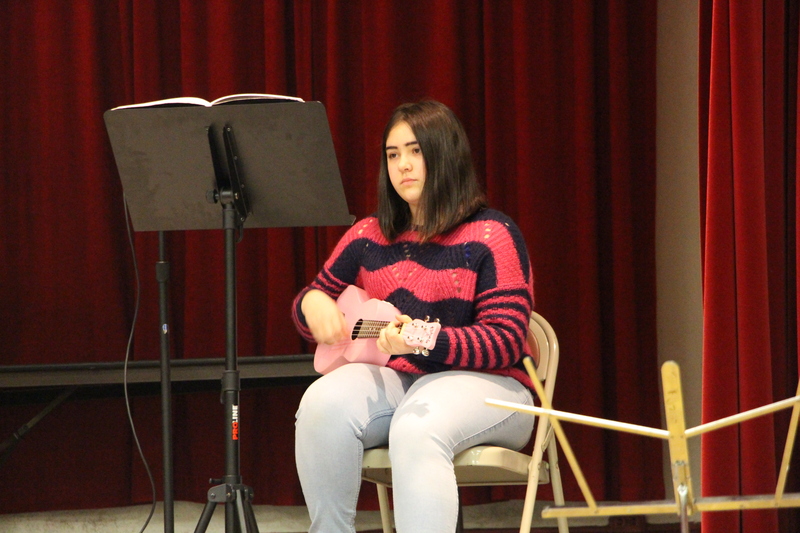 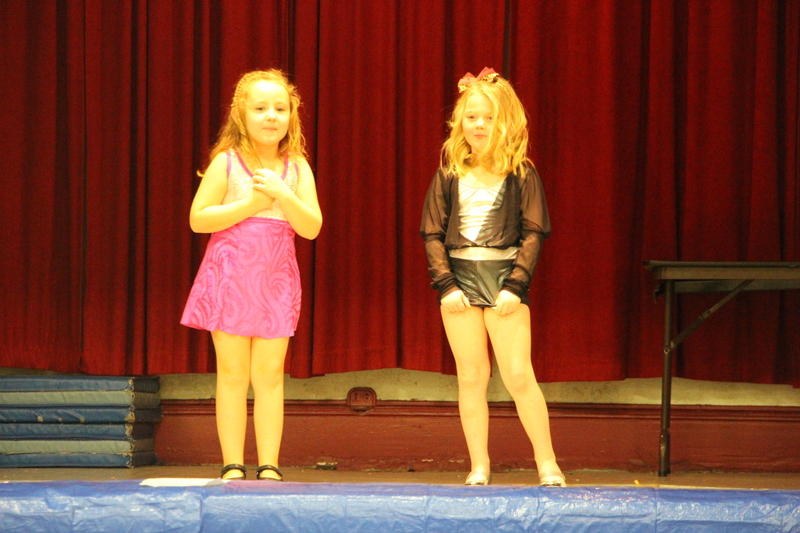 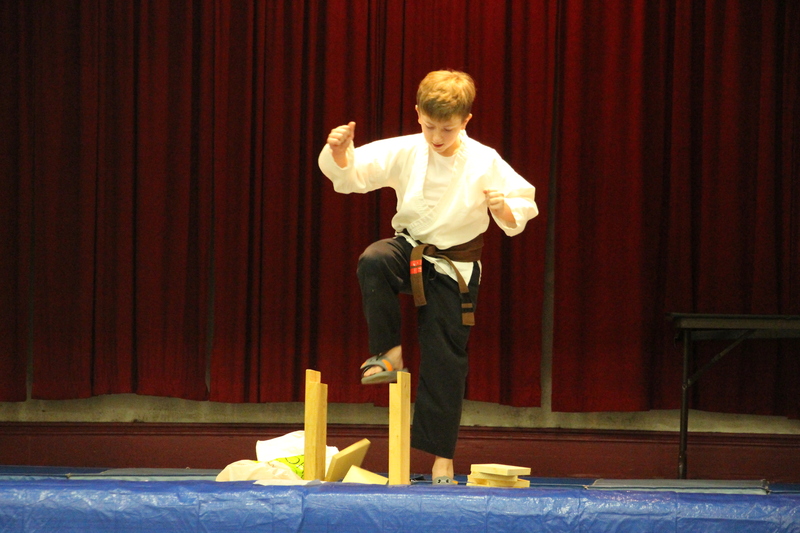 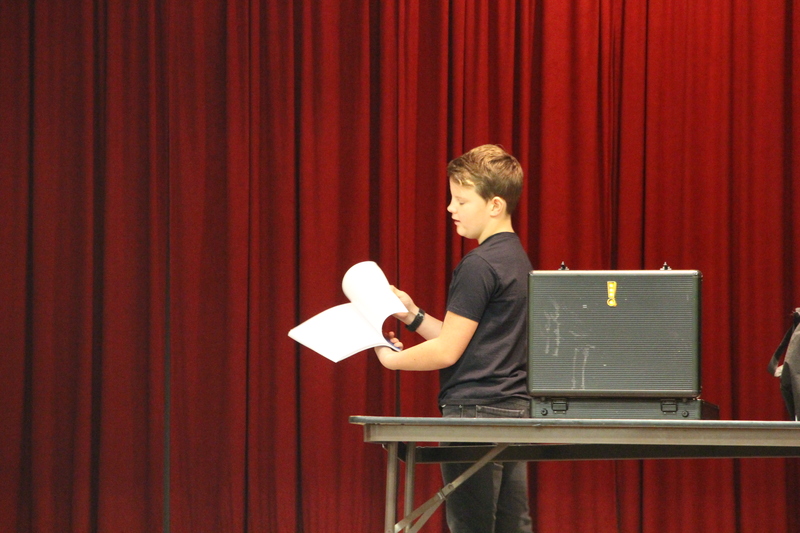 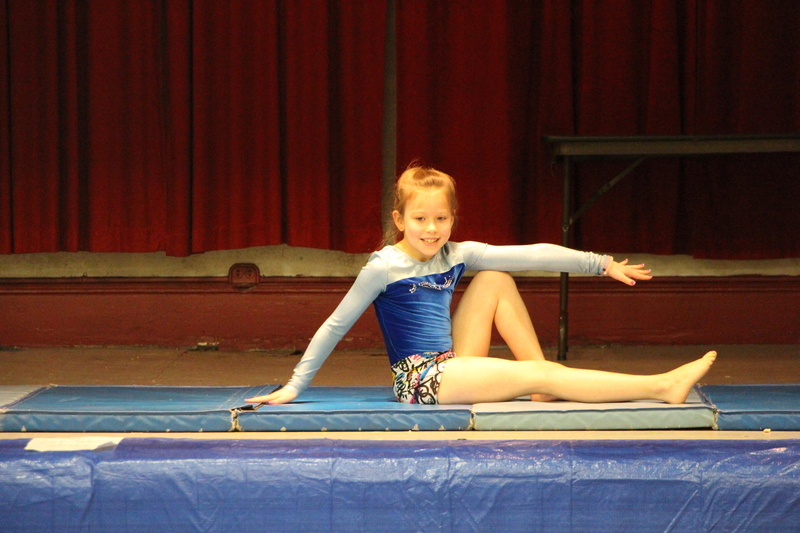 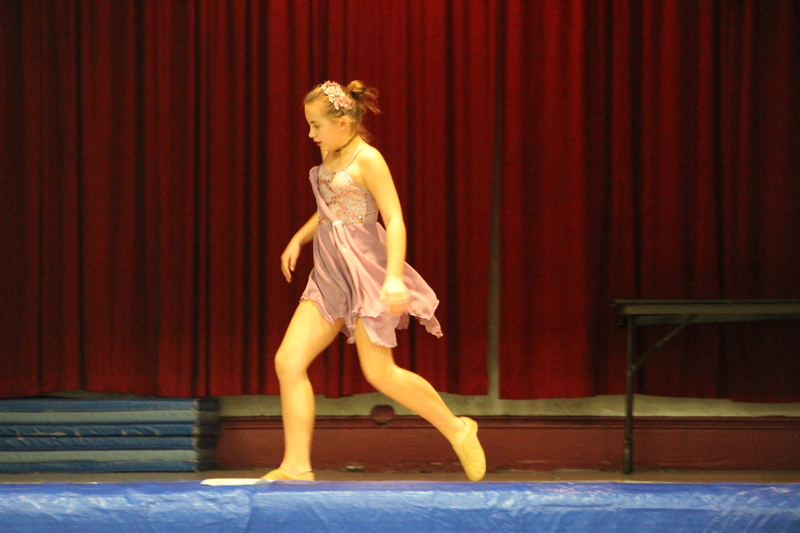 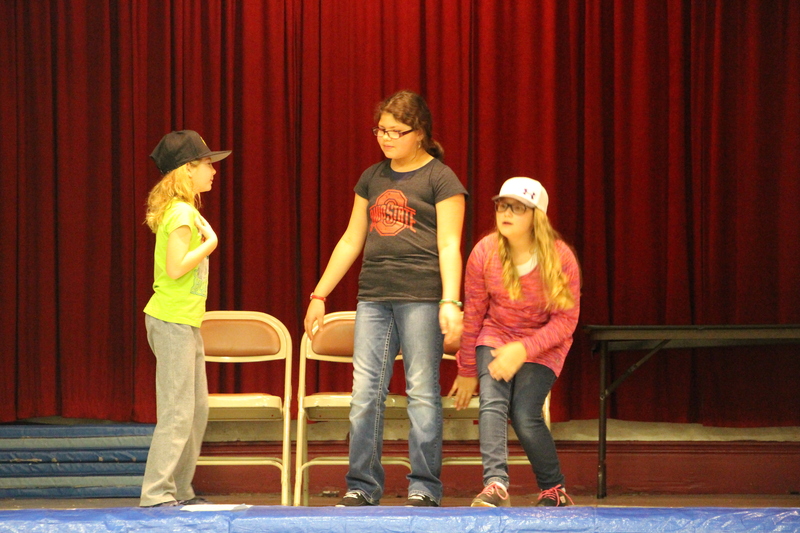 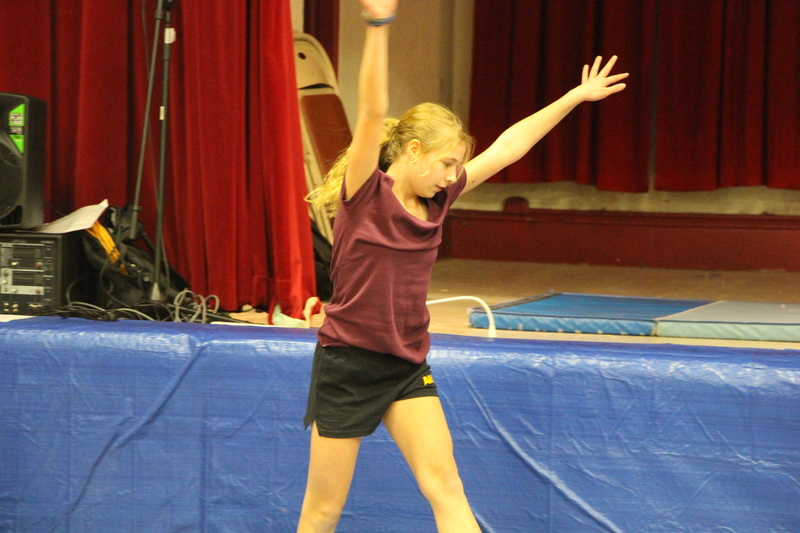 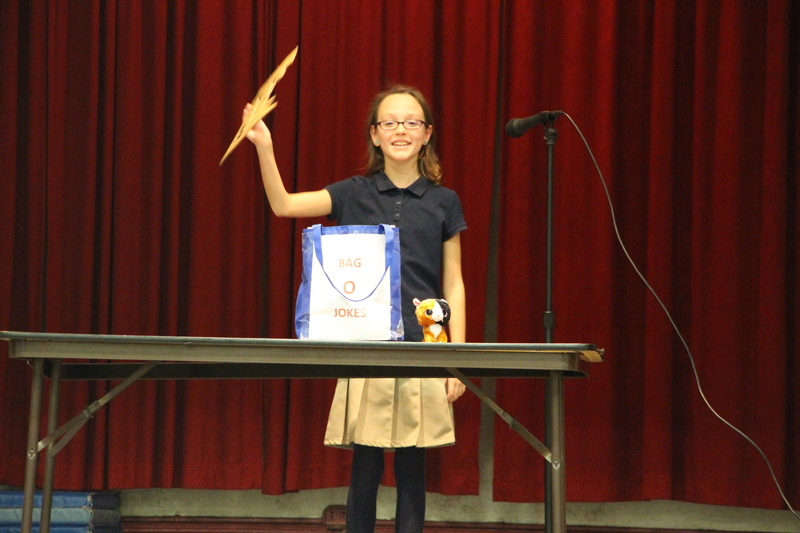 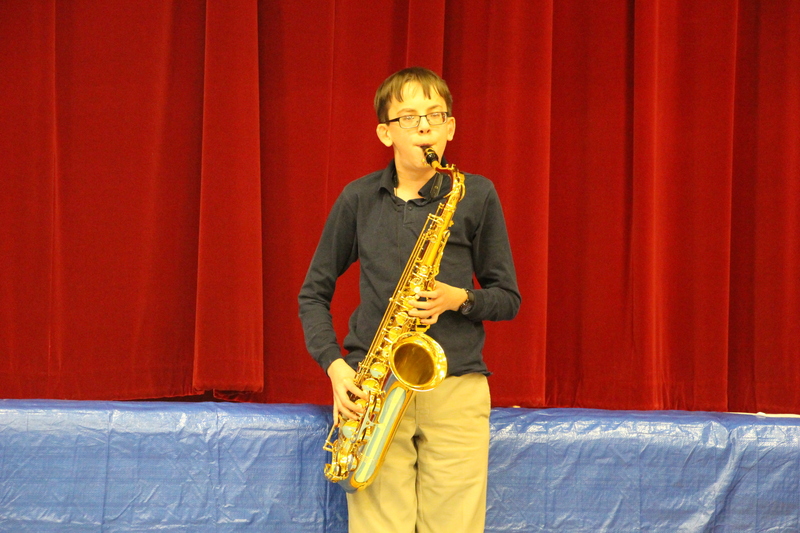 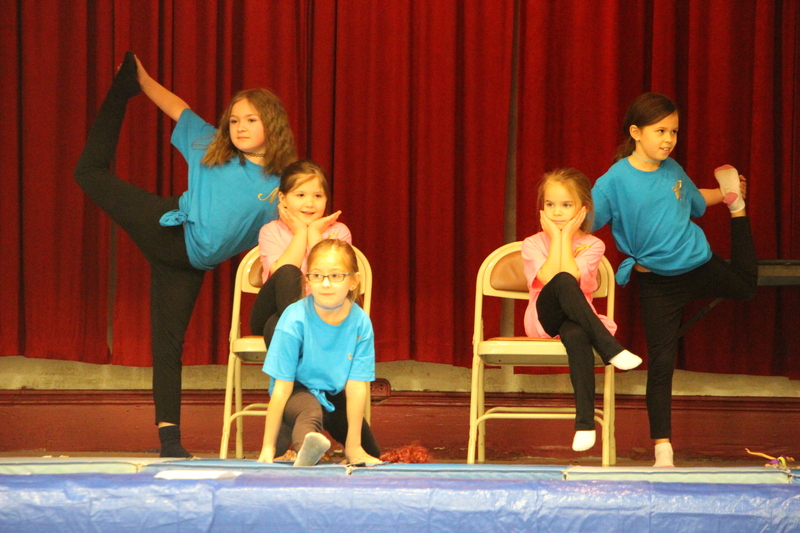 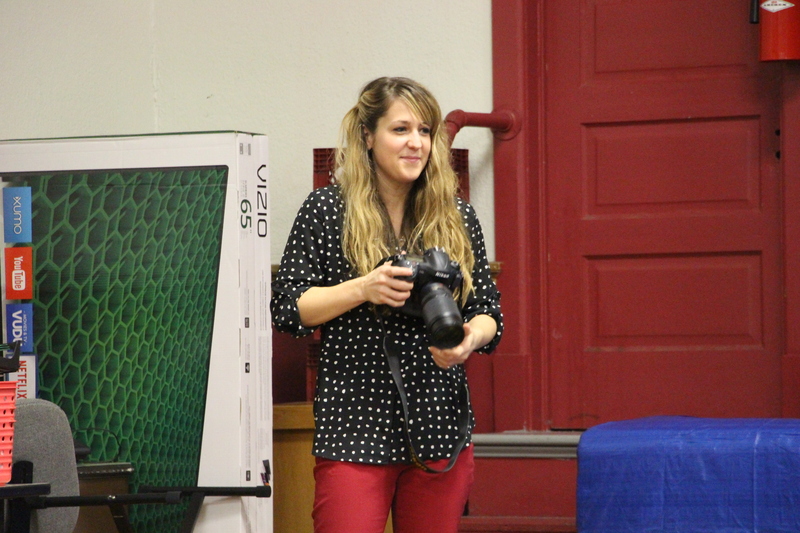 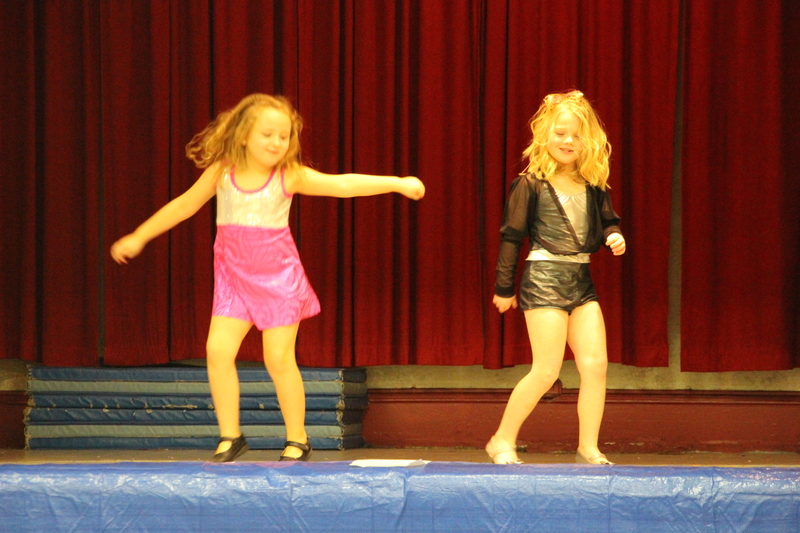 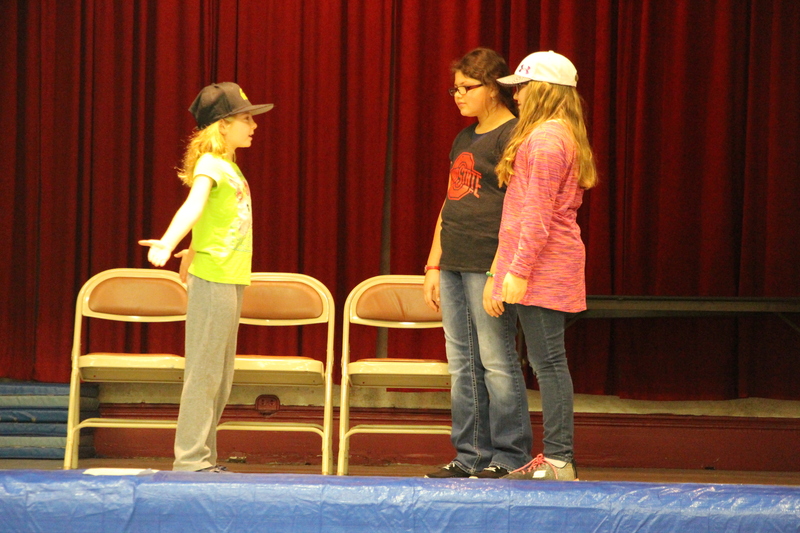 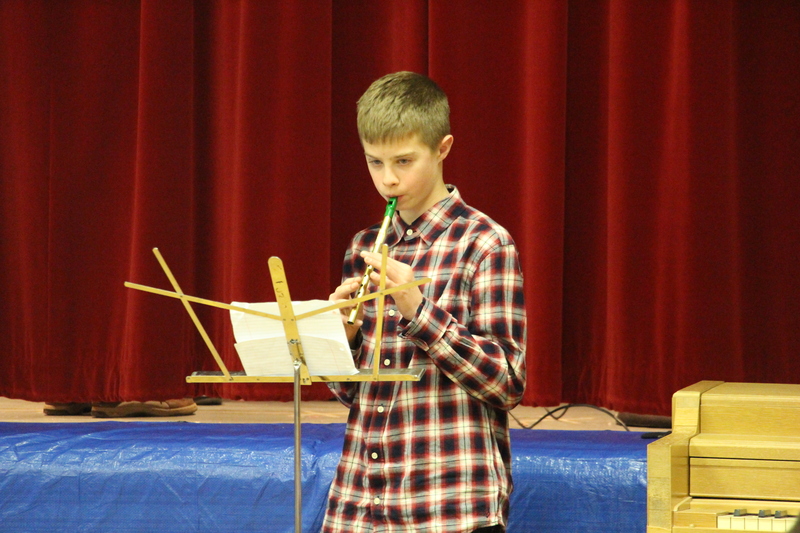 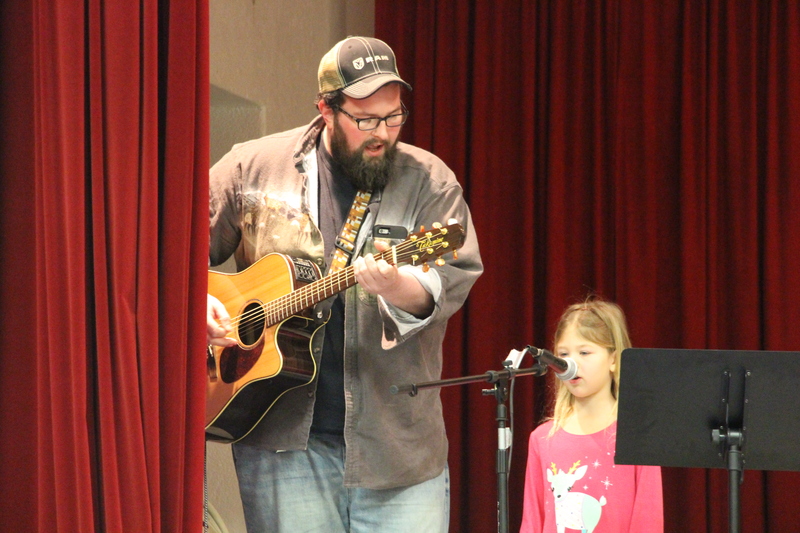 Students at St. Jerome Regional School in Tamaqua showed off their talents via a morning and evening talent show held today in the school gymnasium. 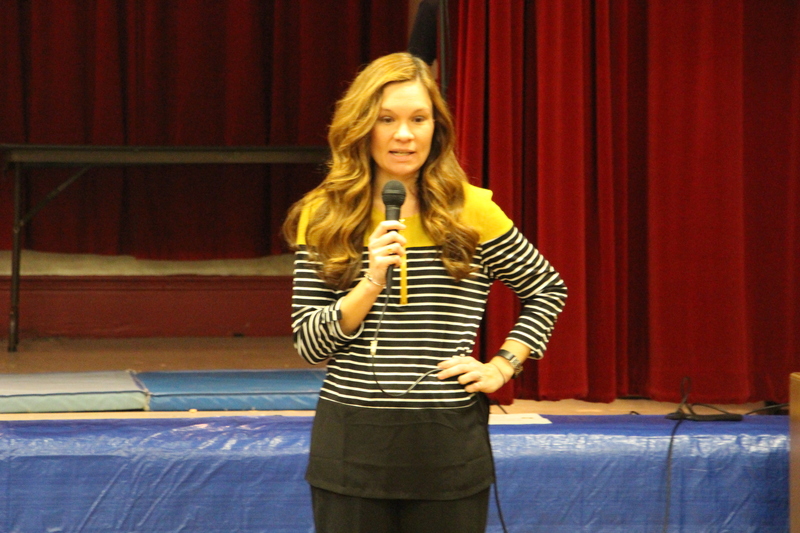 School Principal Mrs. Amy M. Hannis-Miskar and staff stated their appreciation to all the students and families for their hard work. 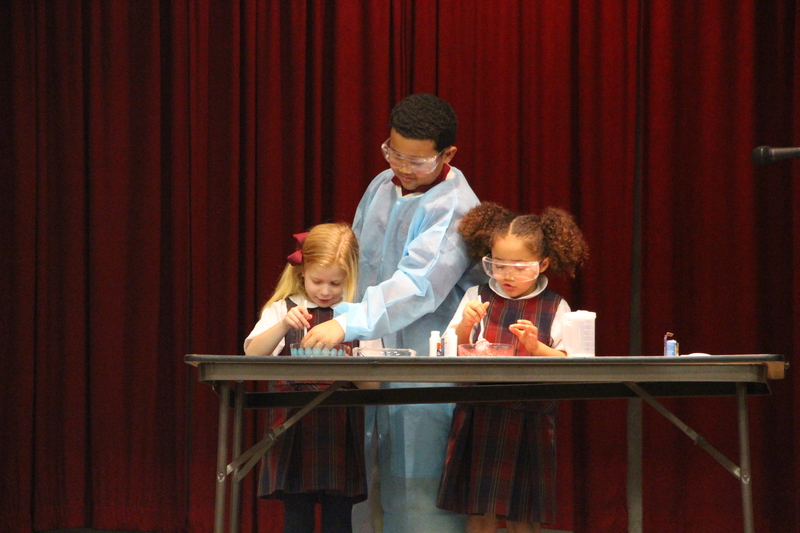 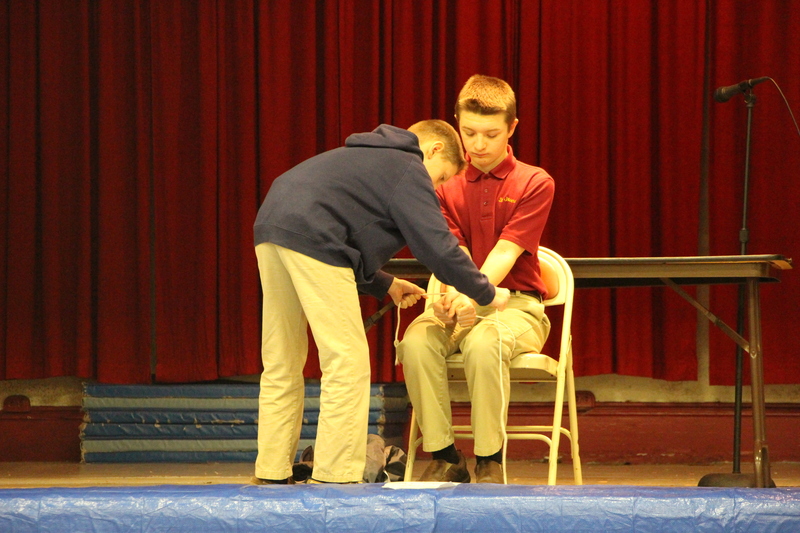 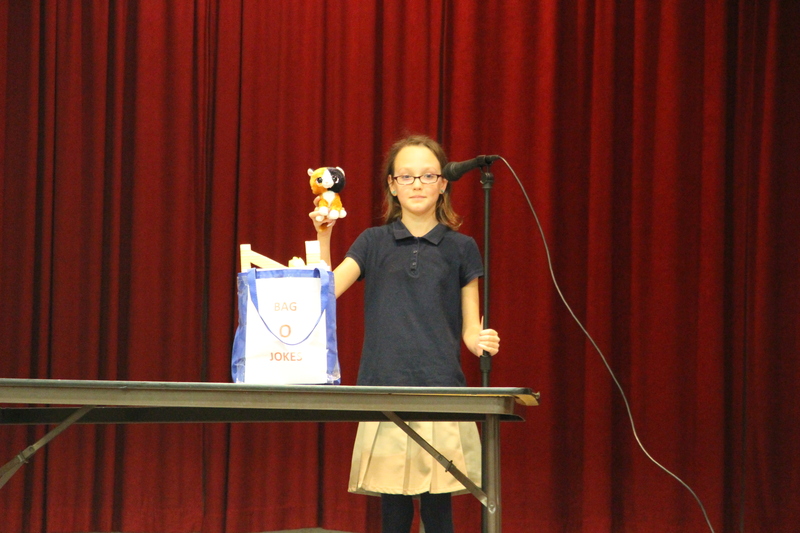 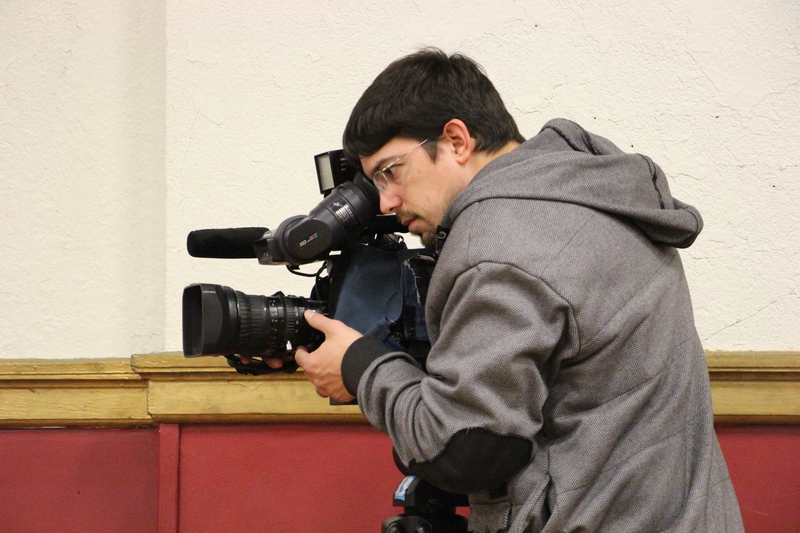 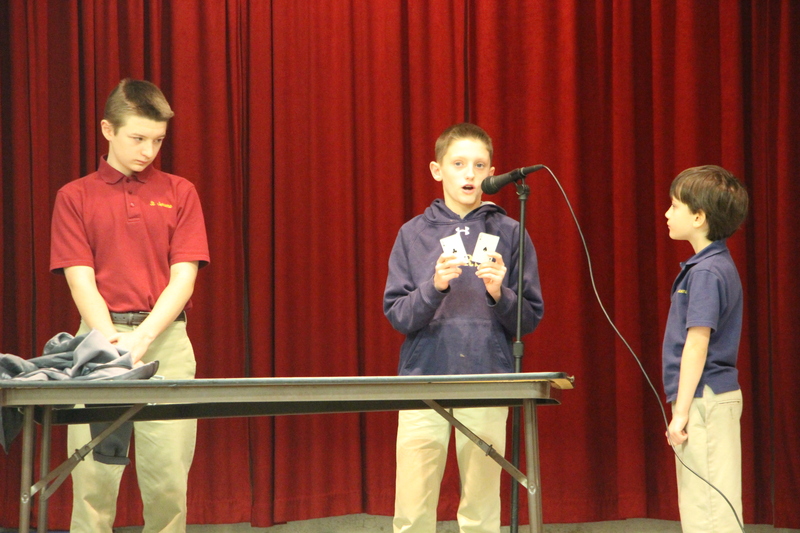 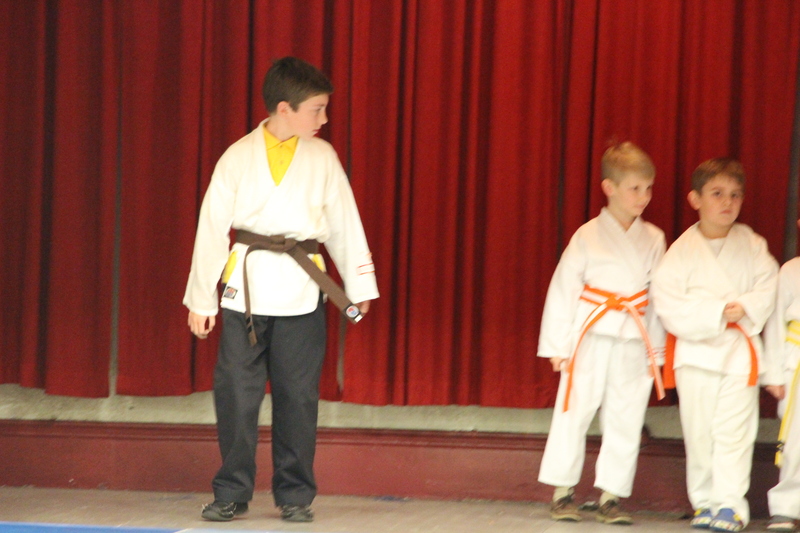 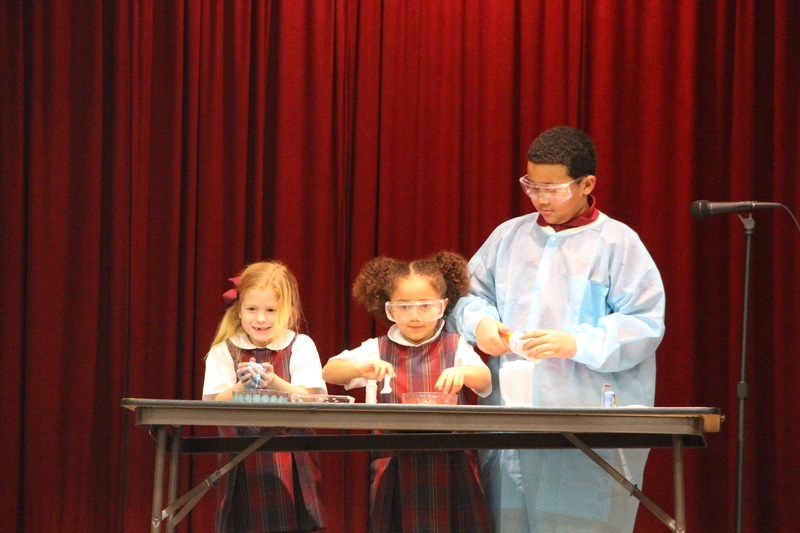 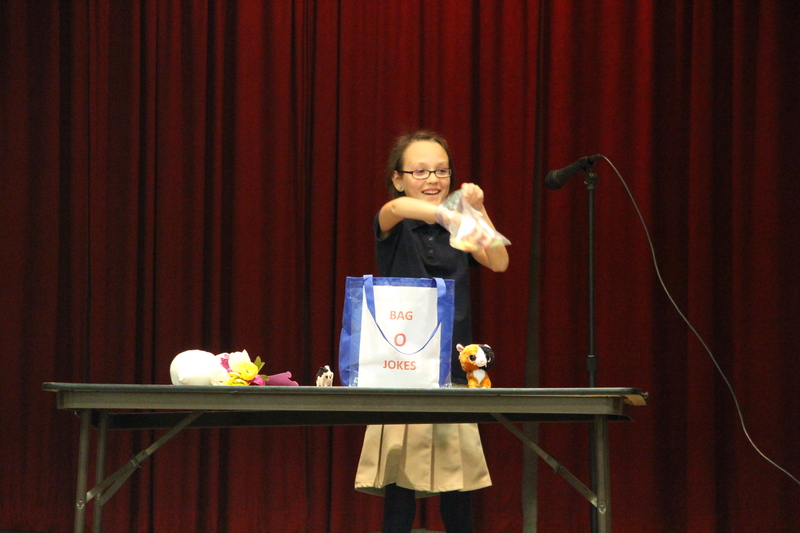 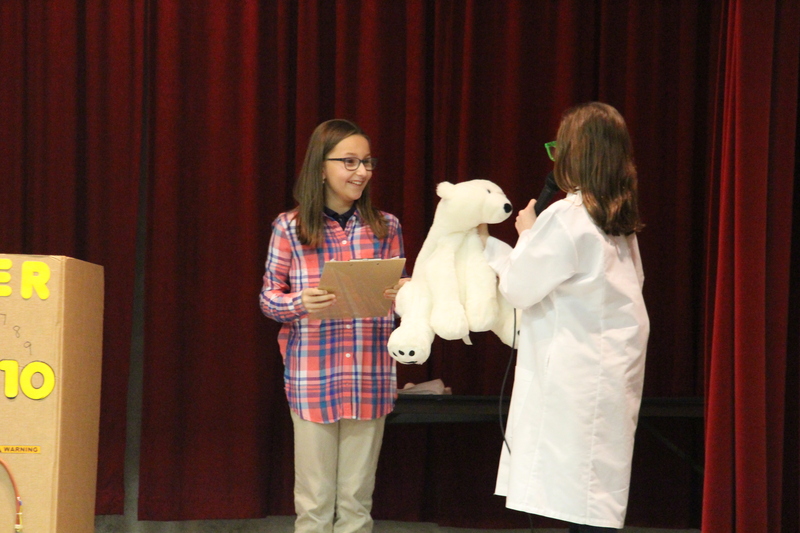 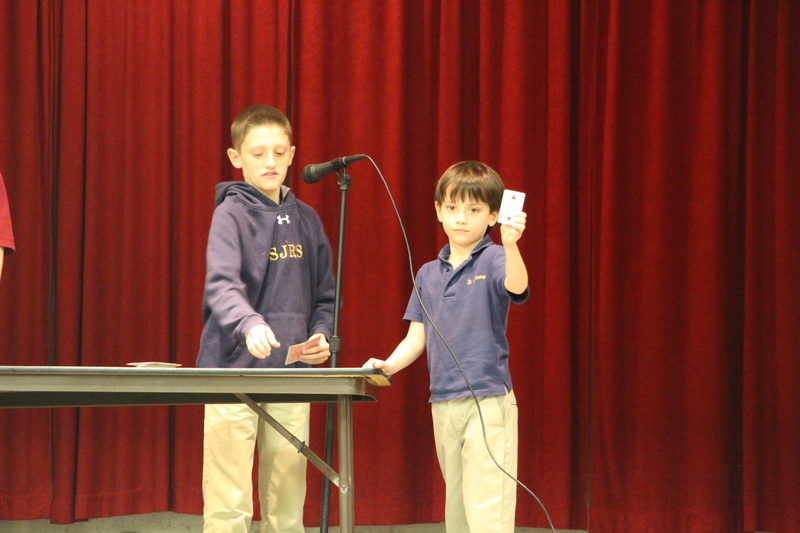 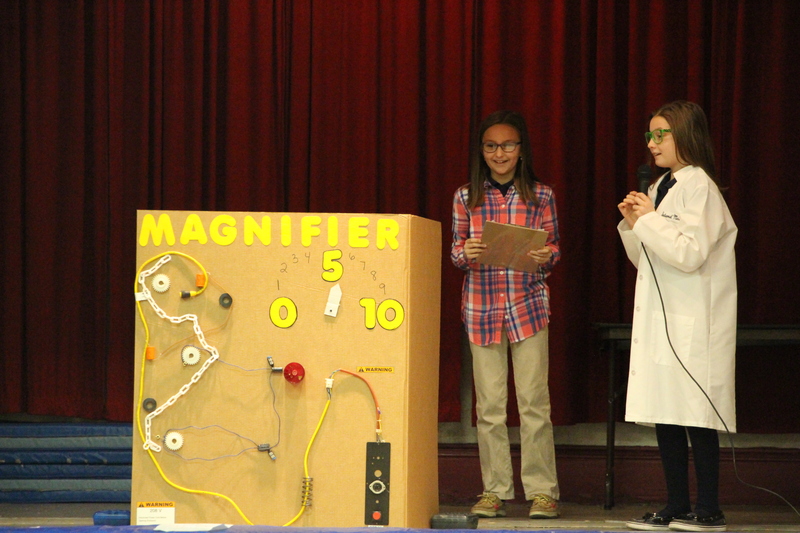 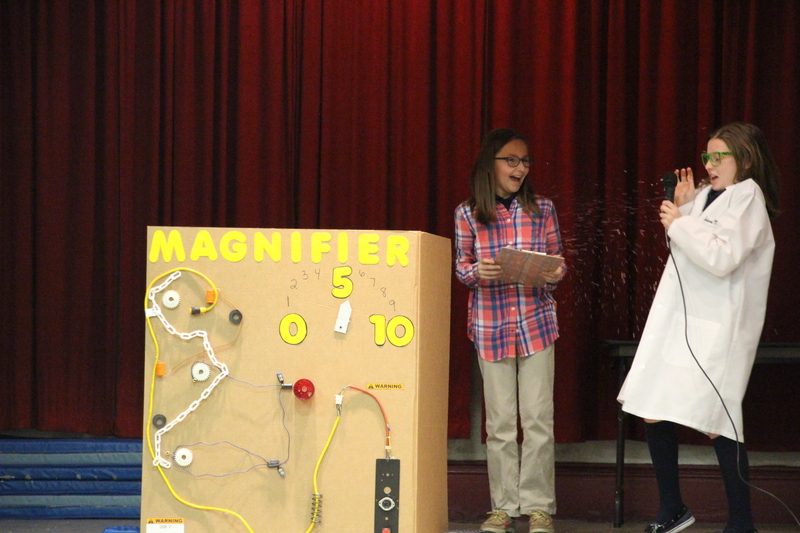 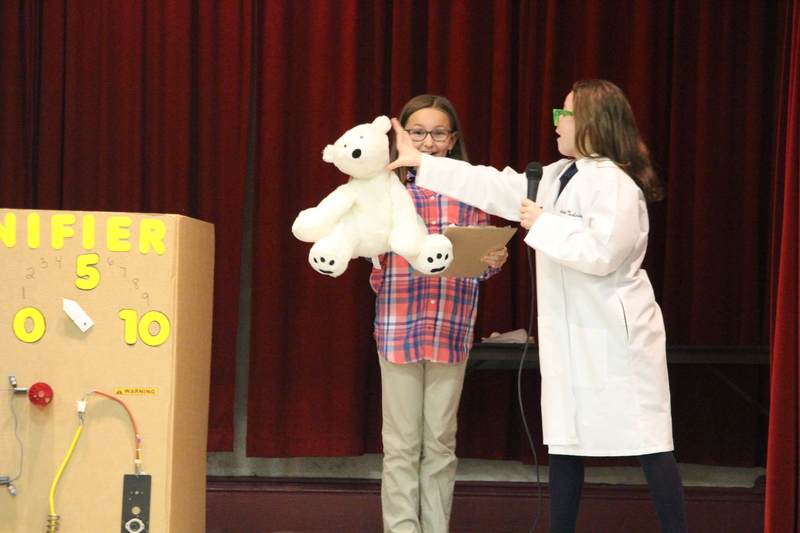 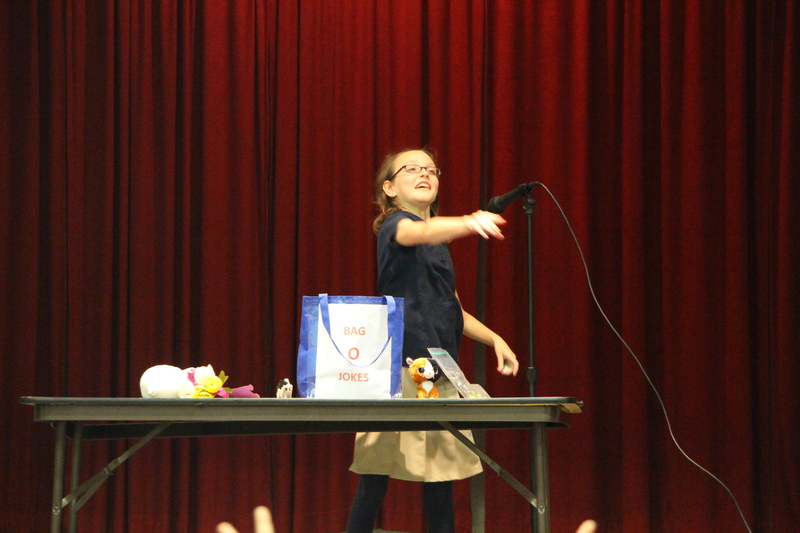 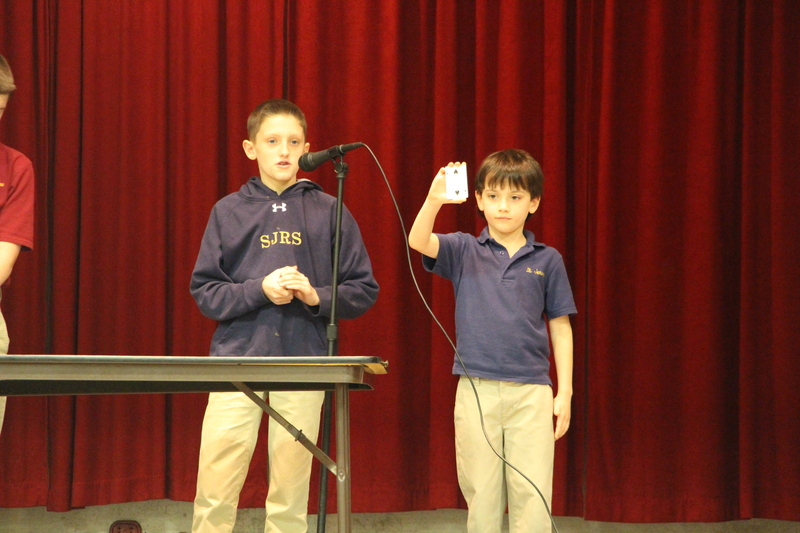 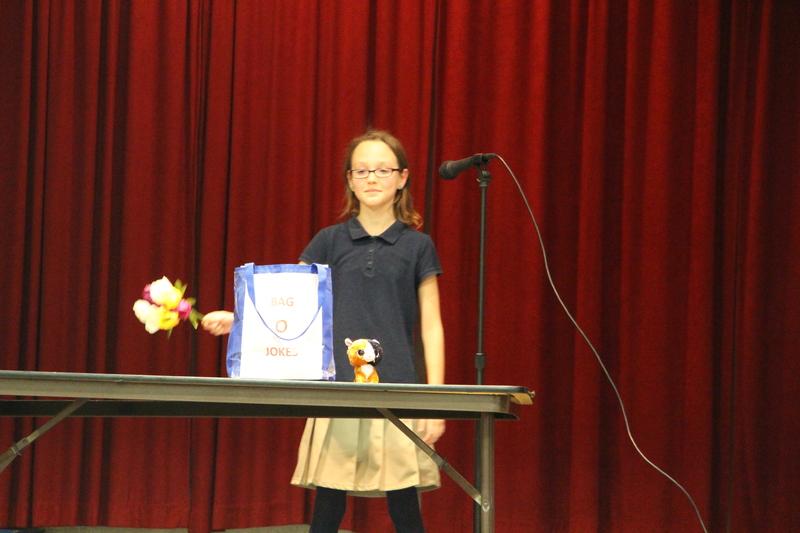 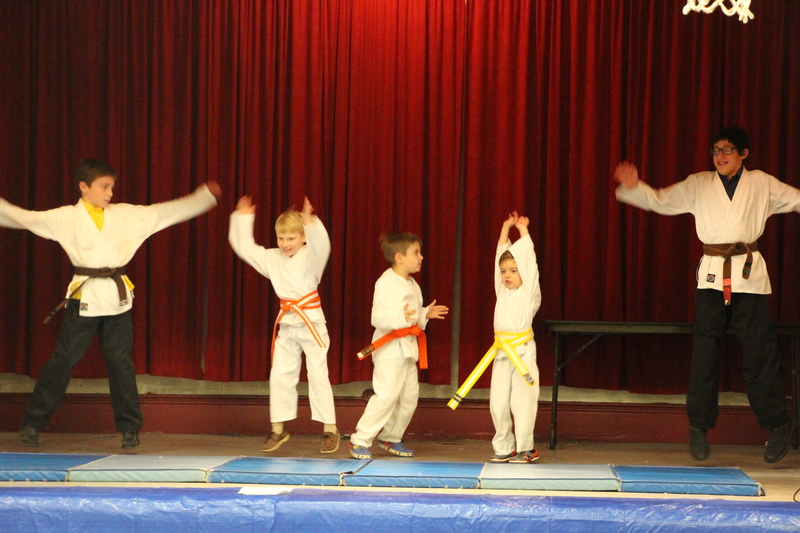 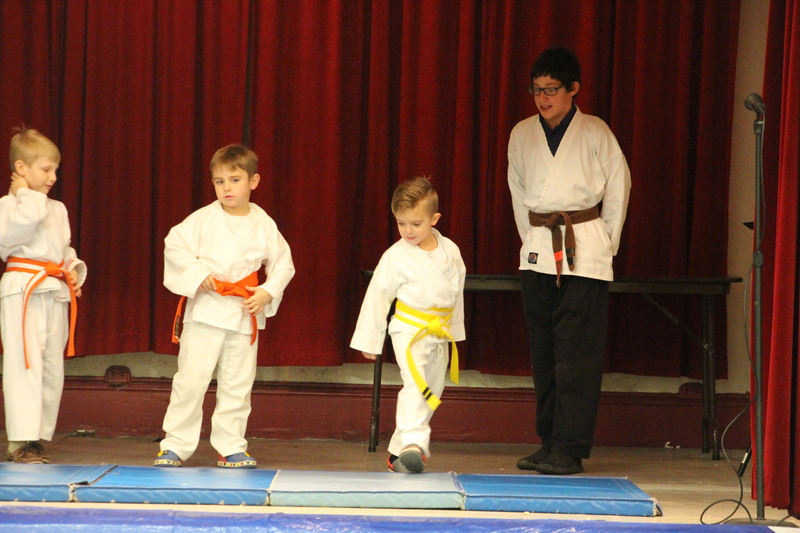 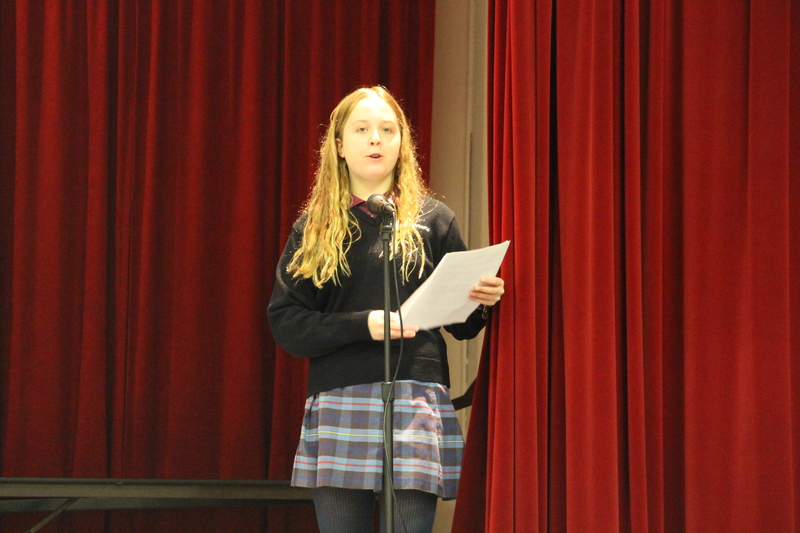 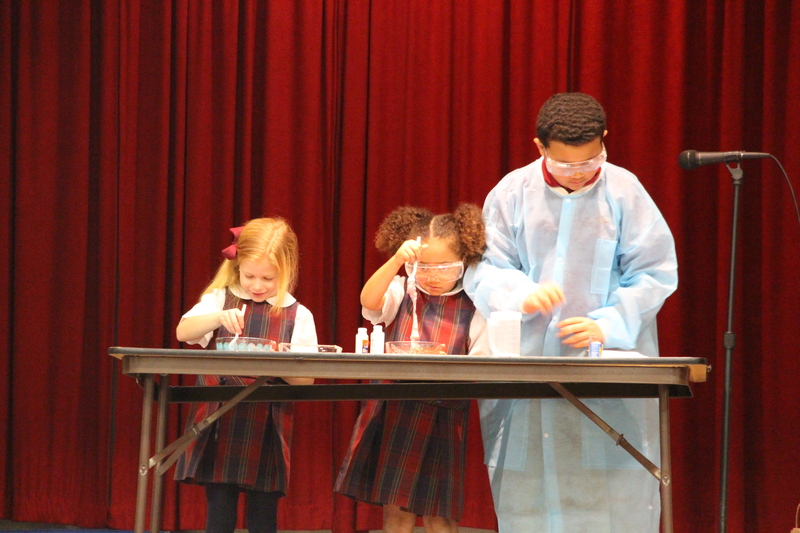 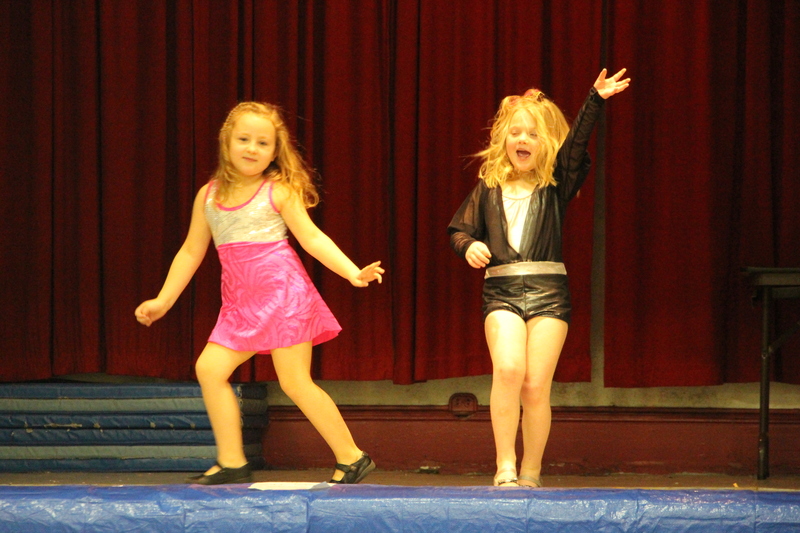 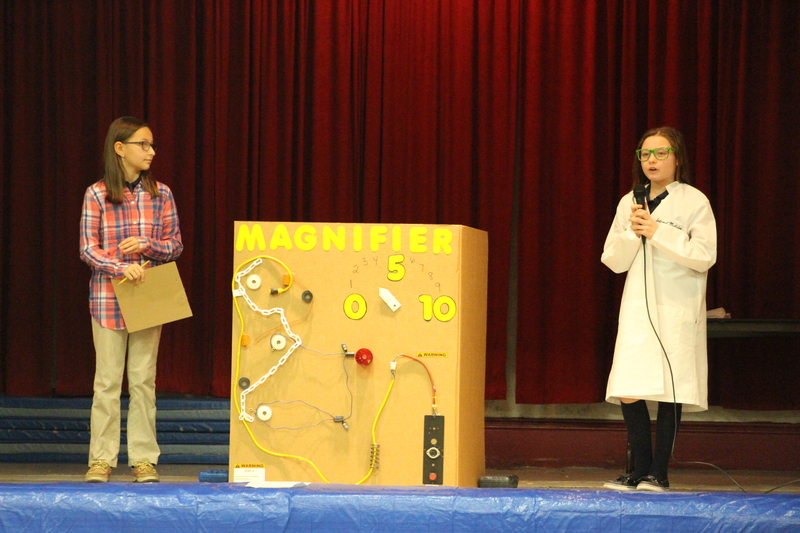 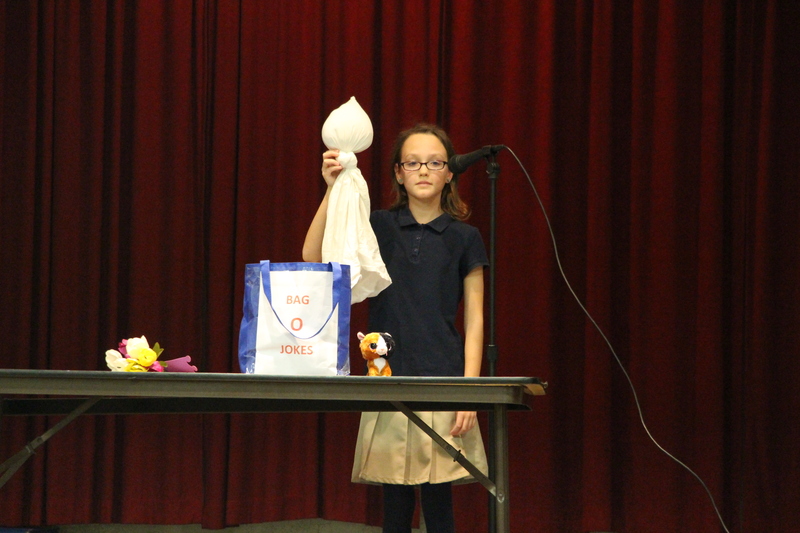 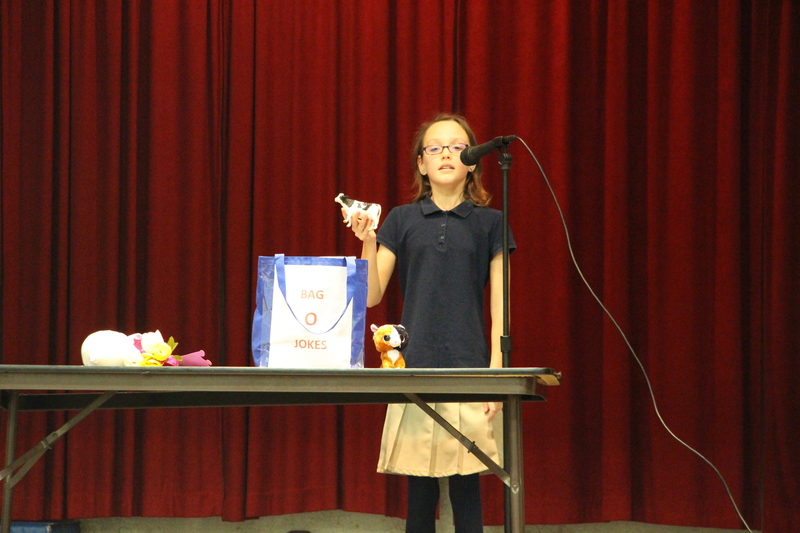 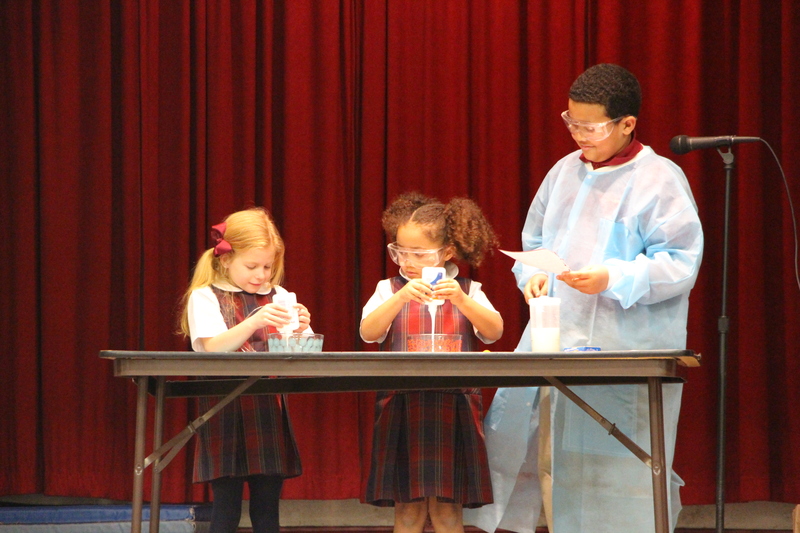 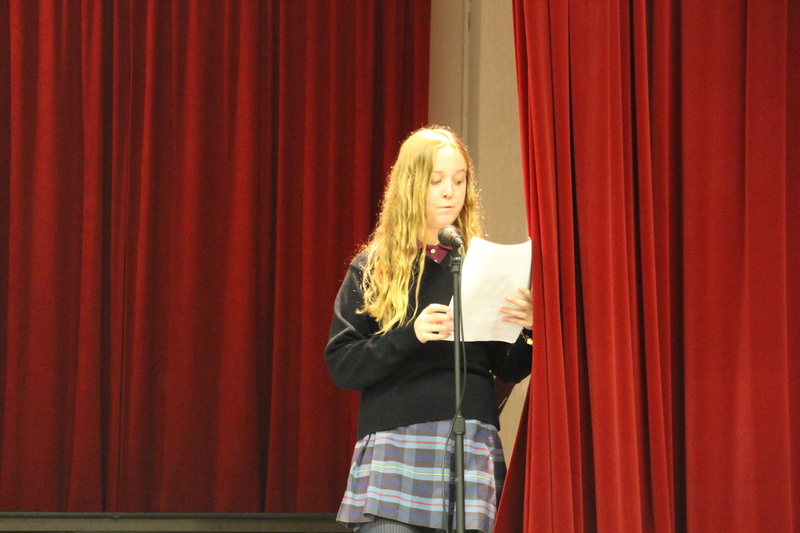 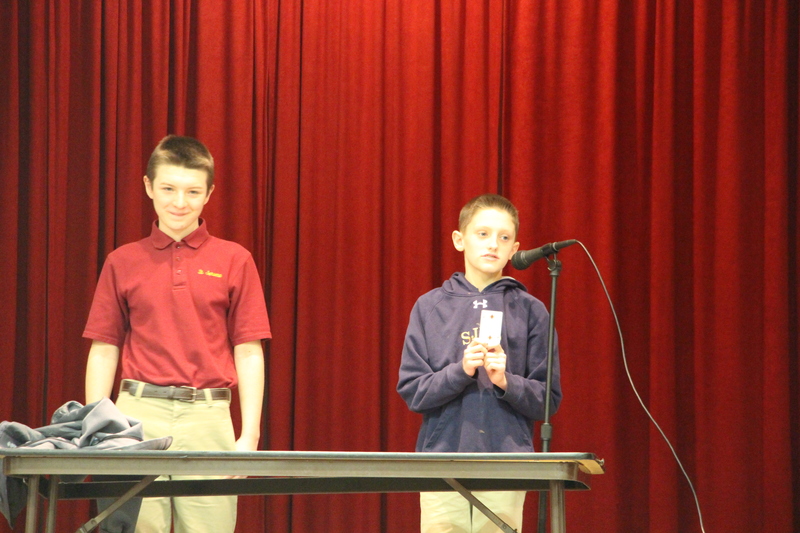 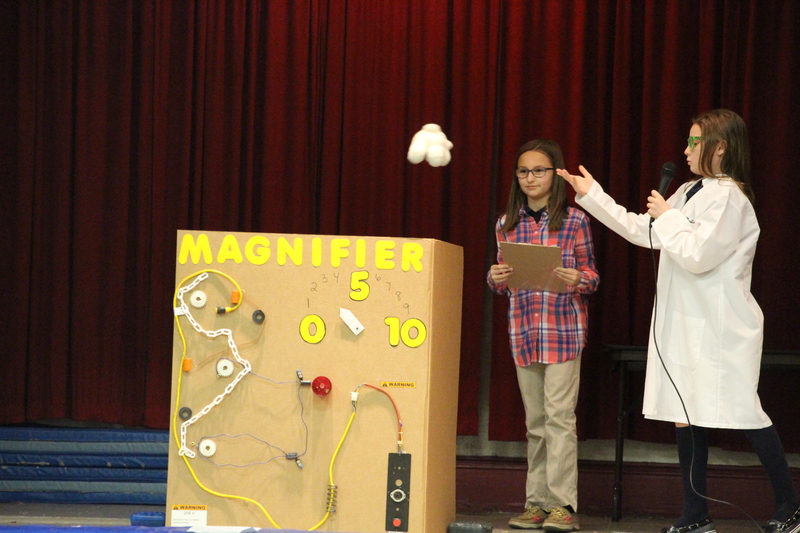 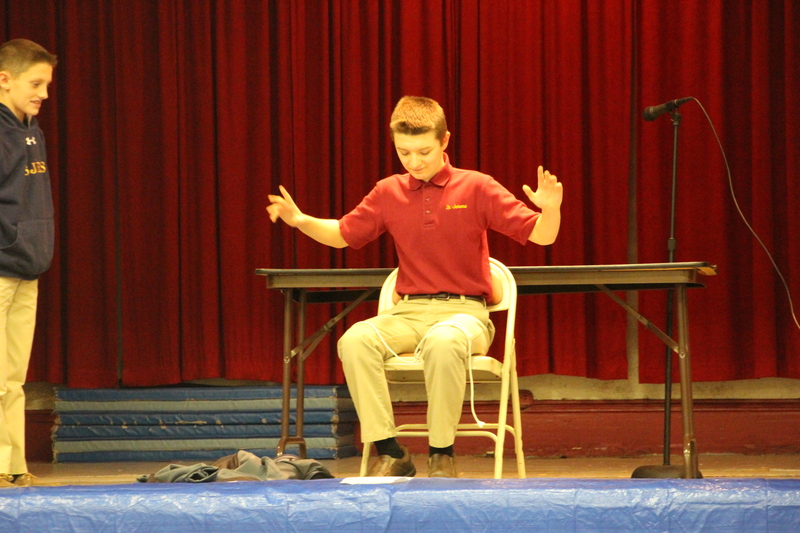 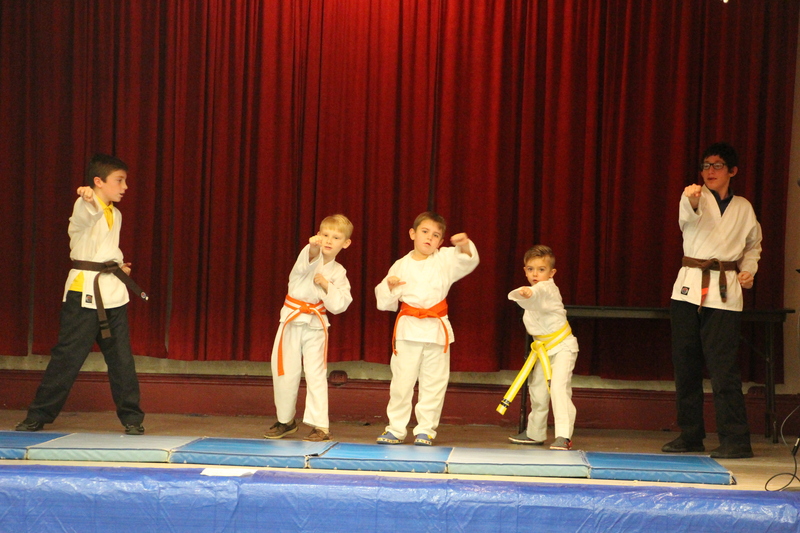 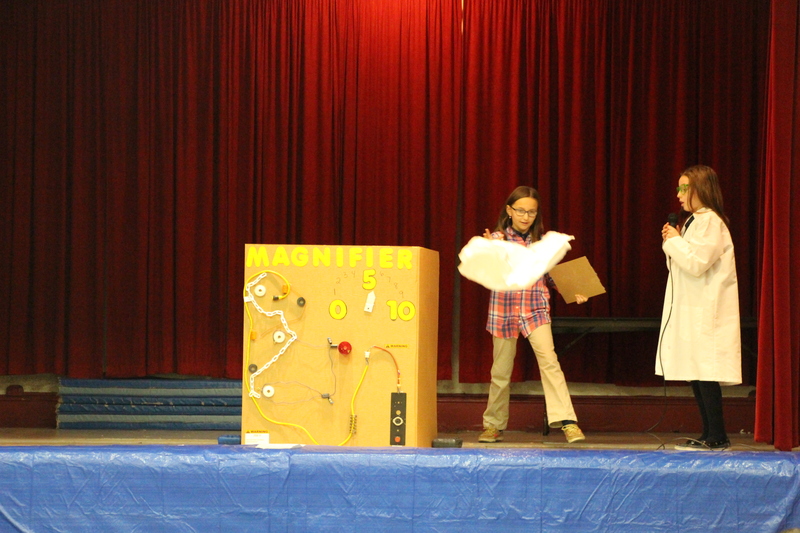 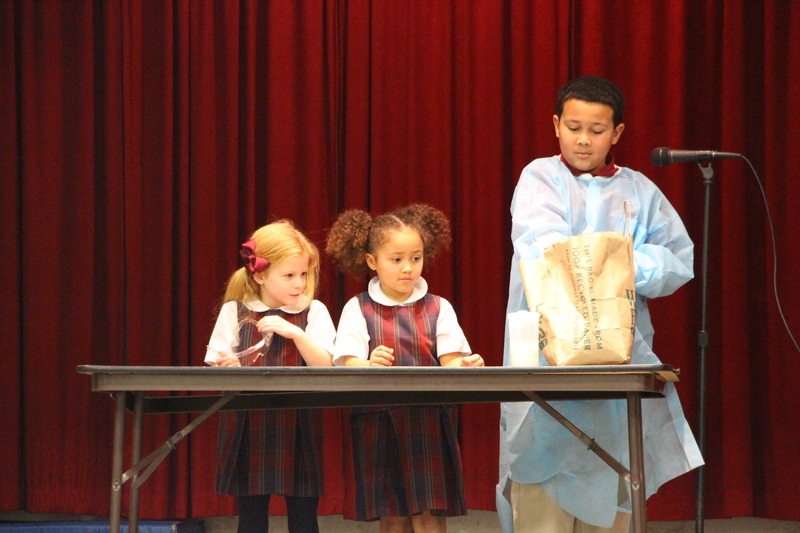 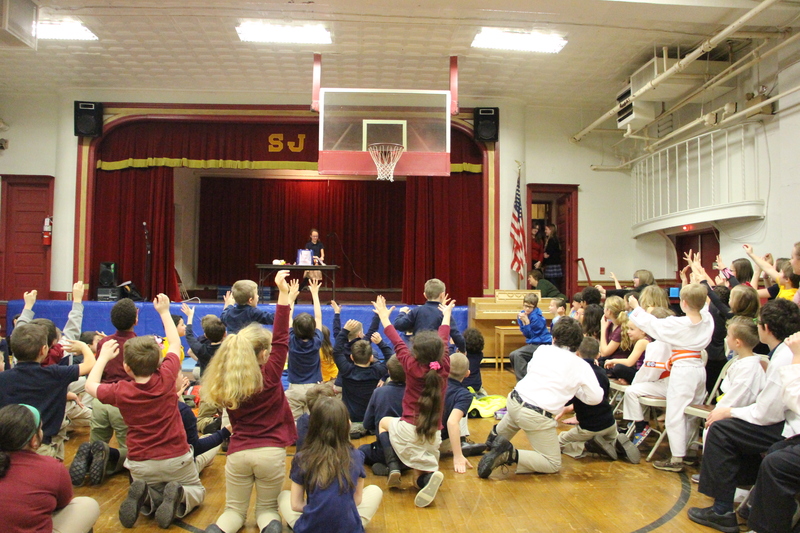 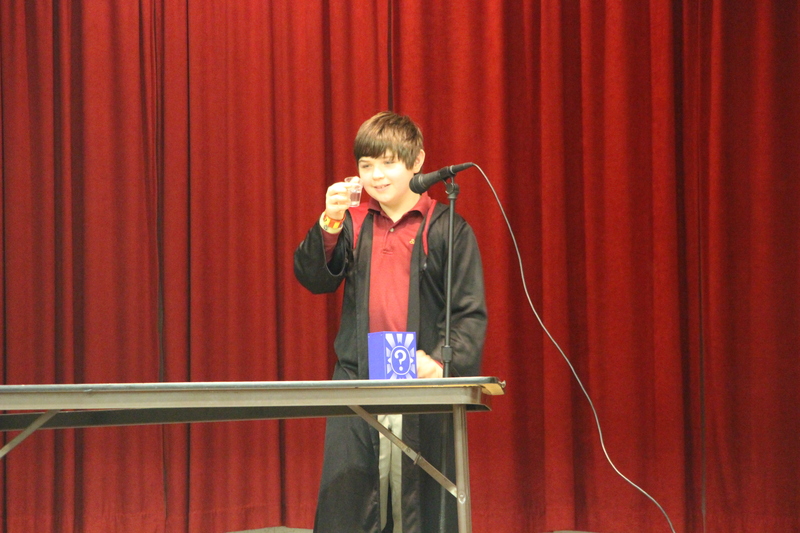 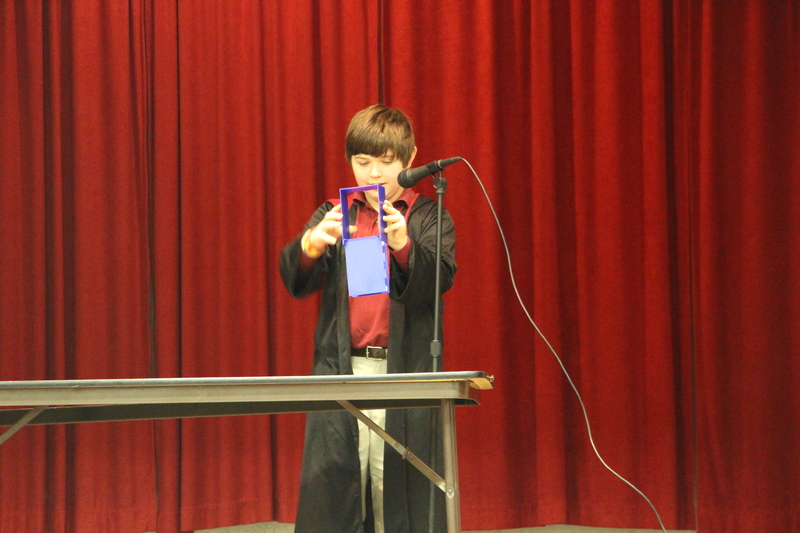 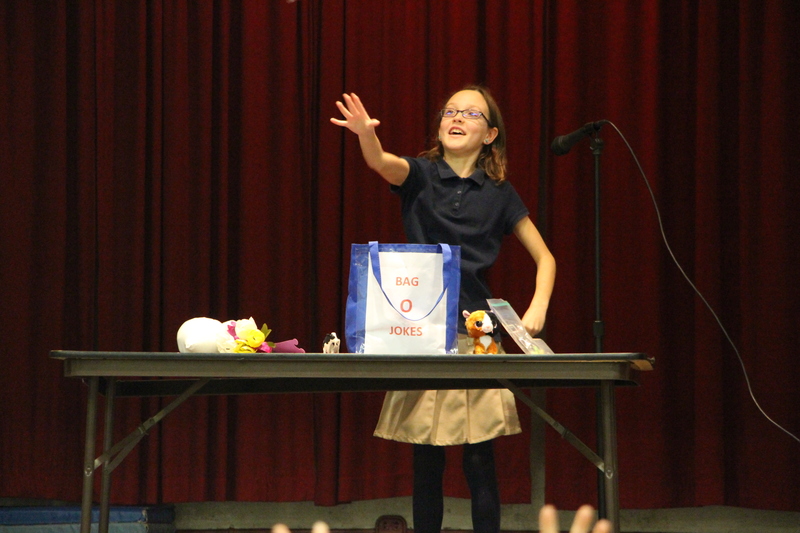 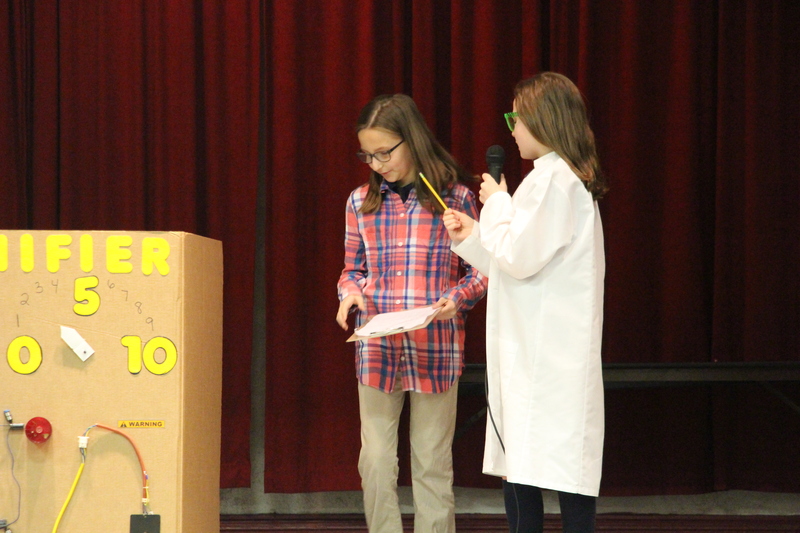 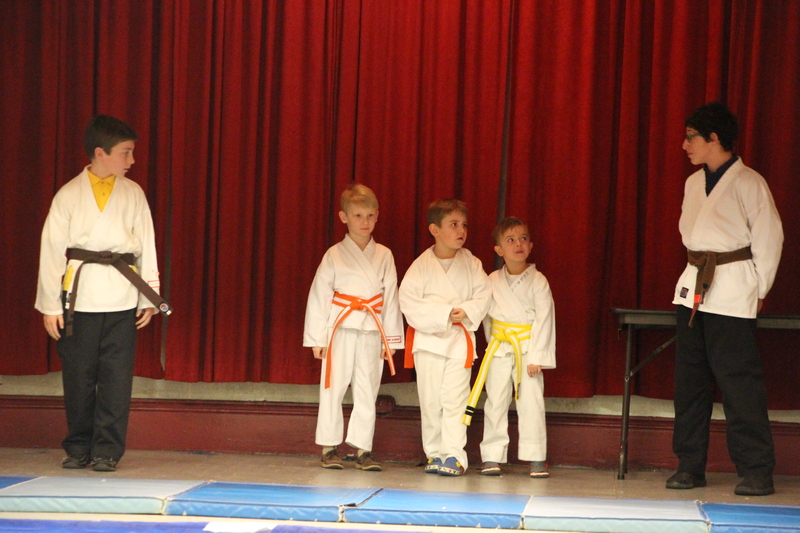 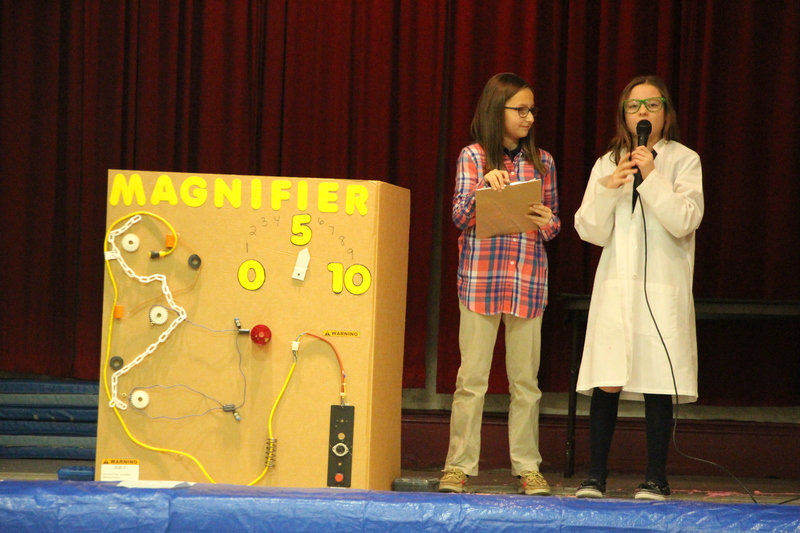 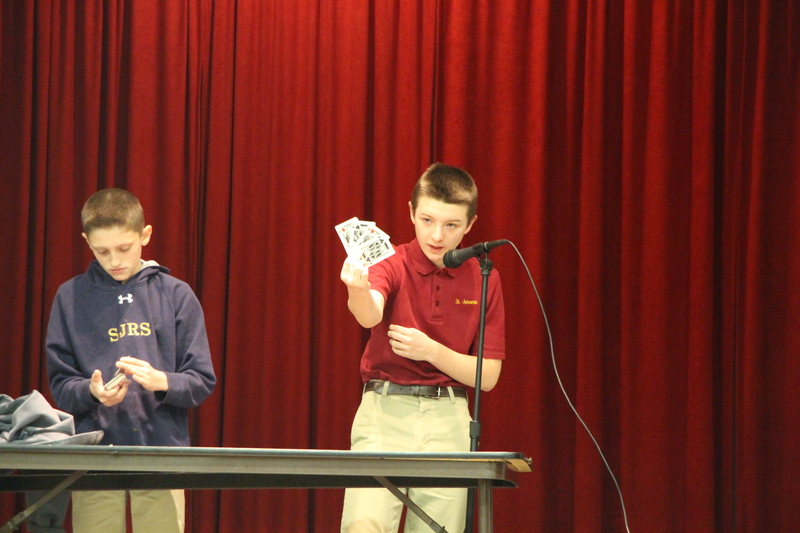 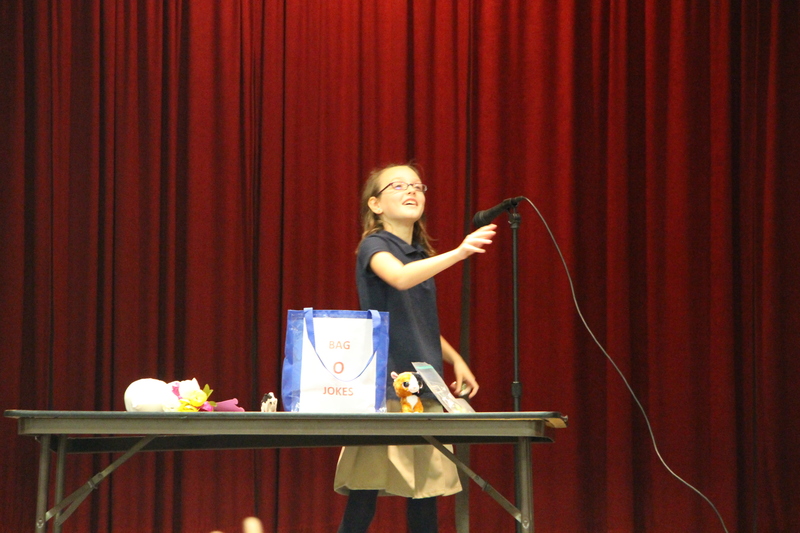 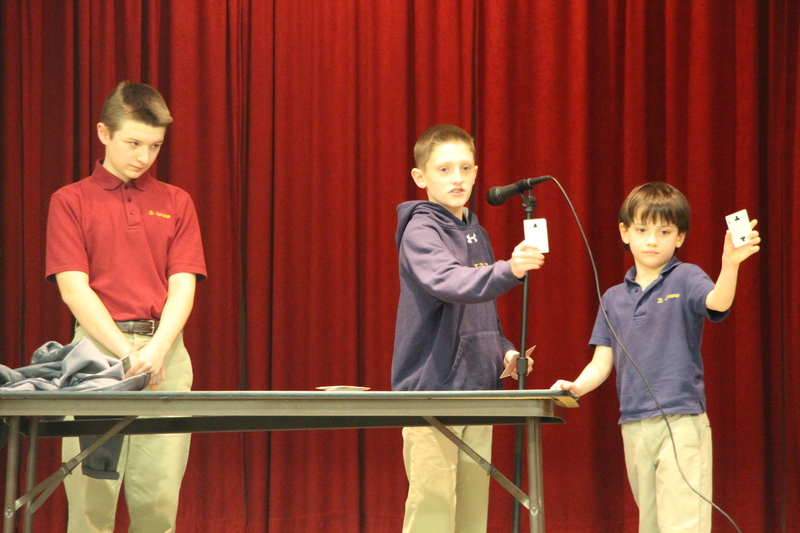 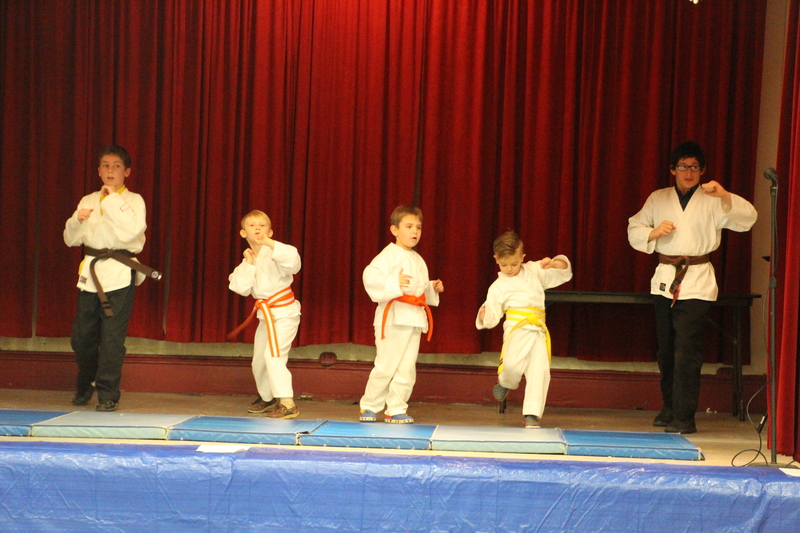 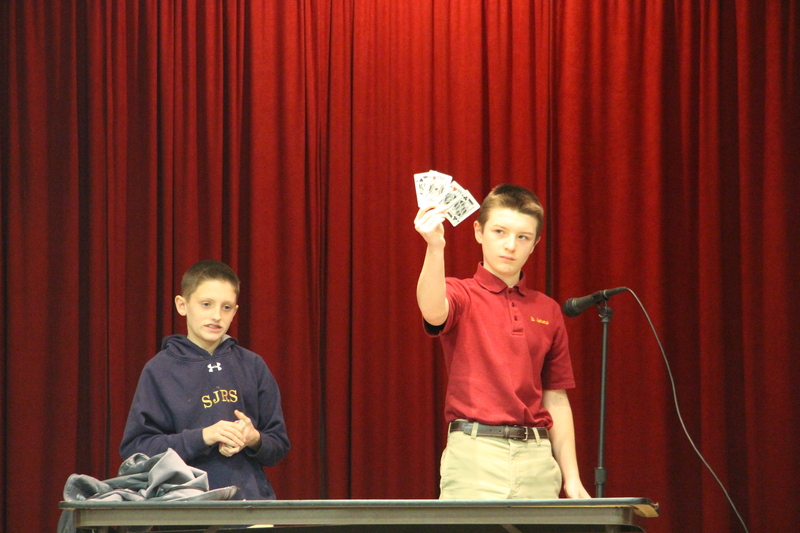 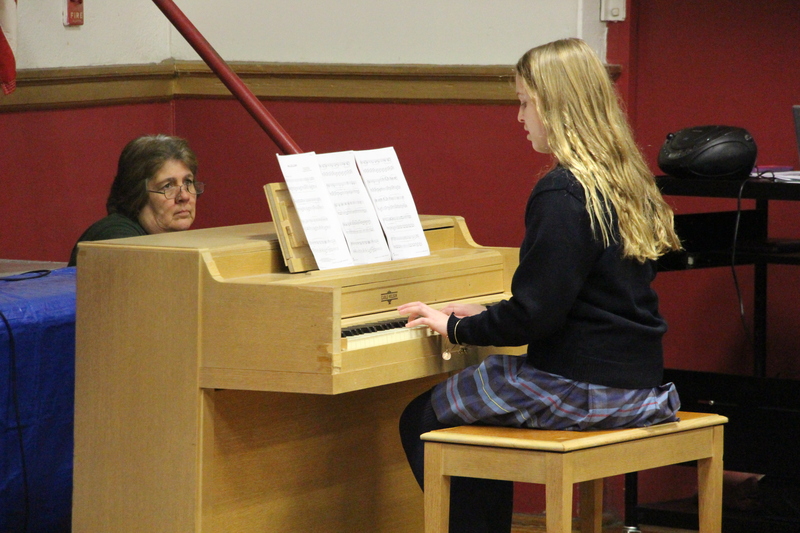 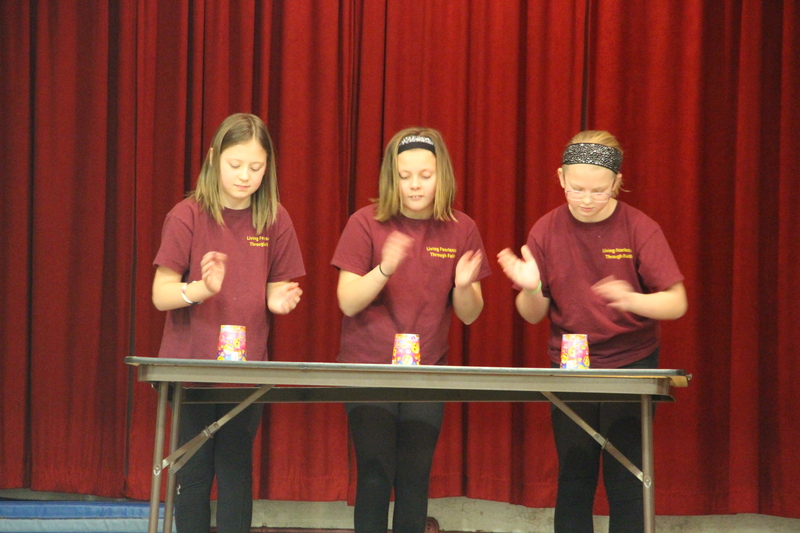 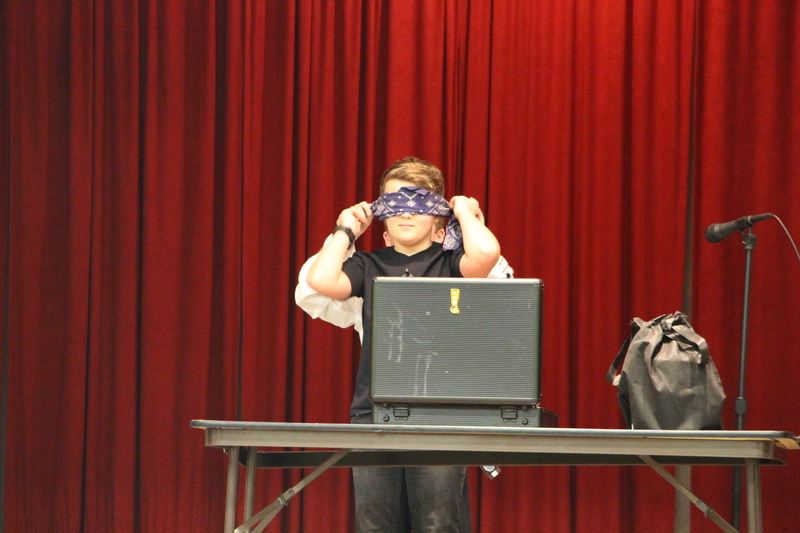 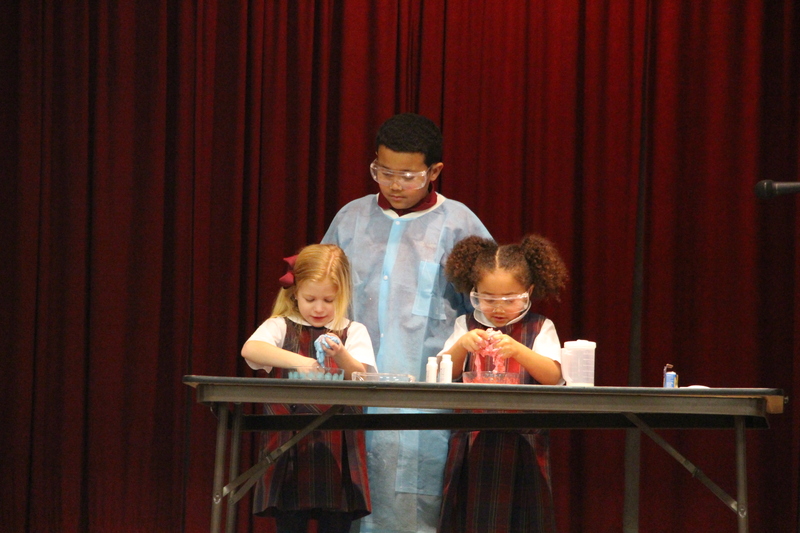 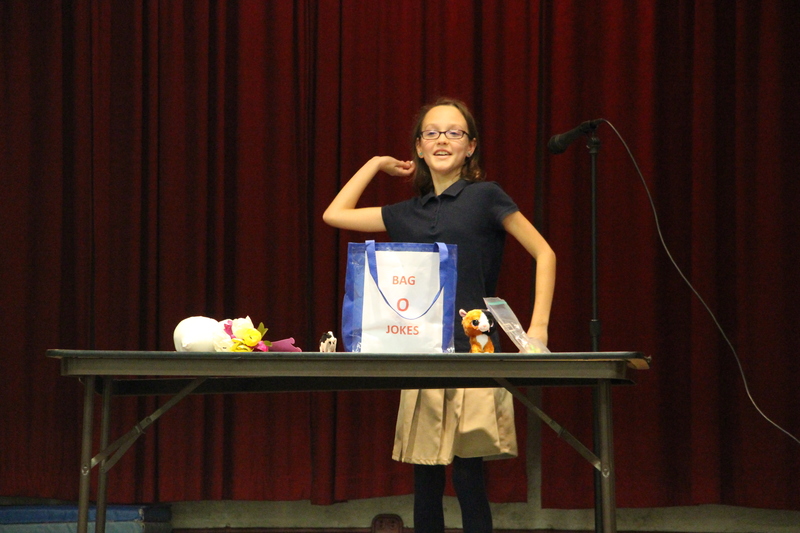 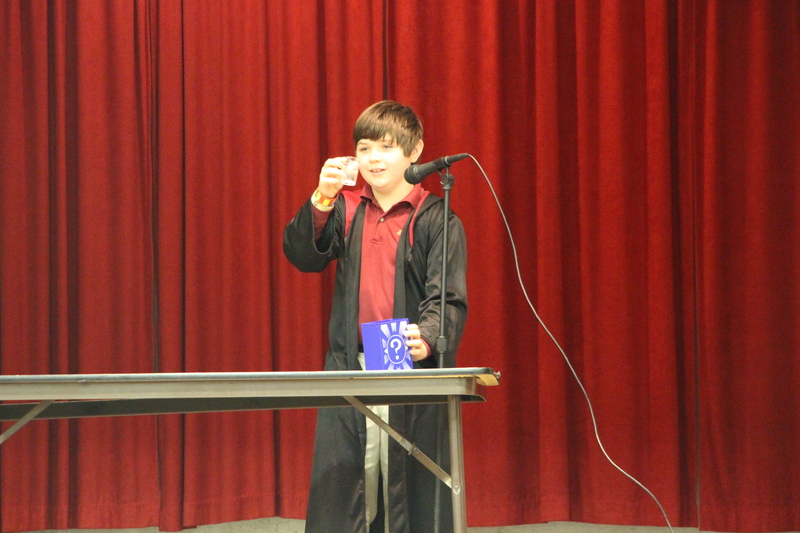 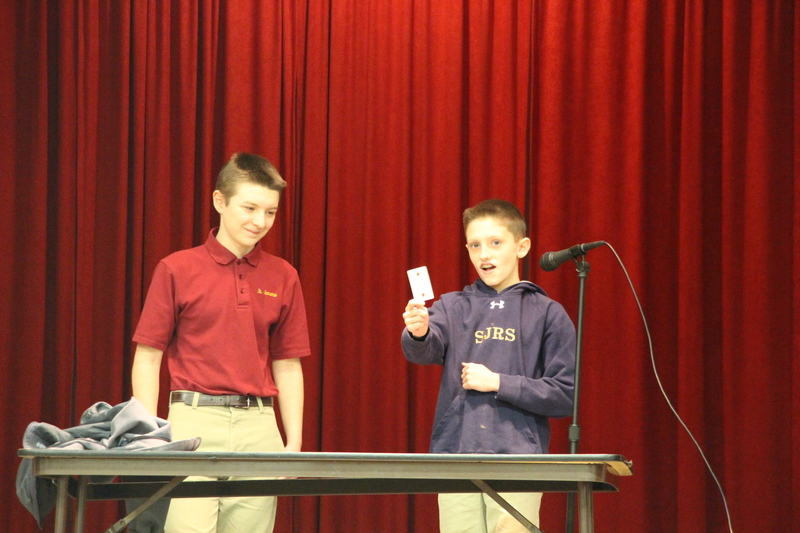 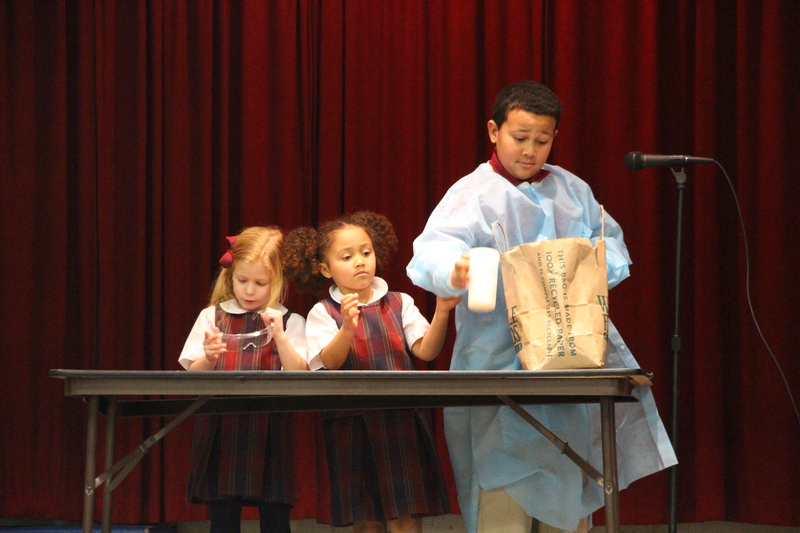 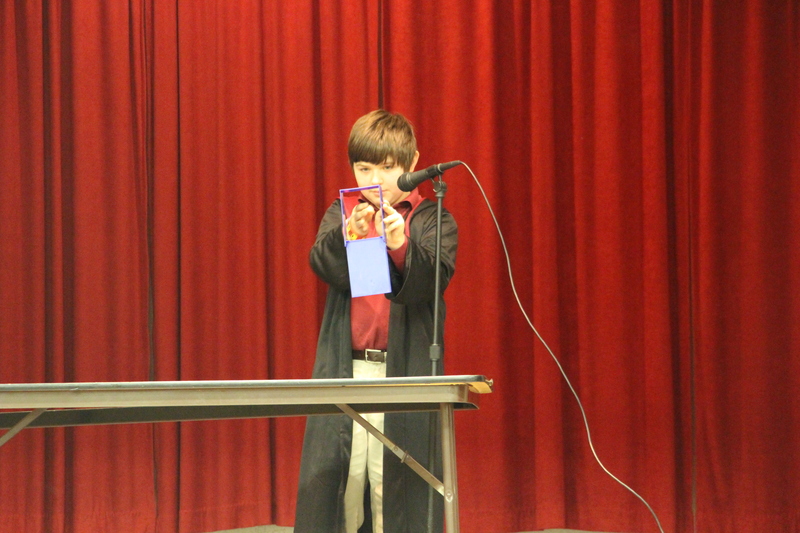 The show was one of numerous events as part of Catholic Schools Week. 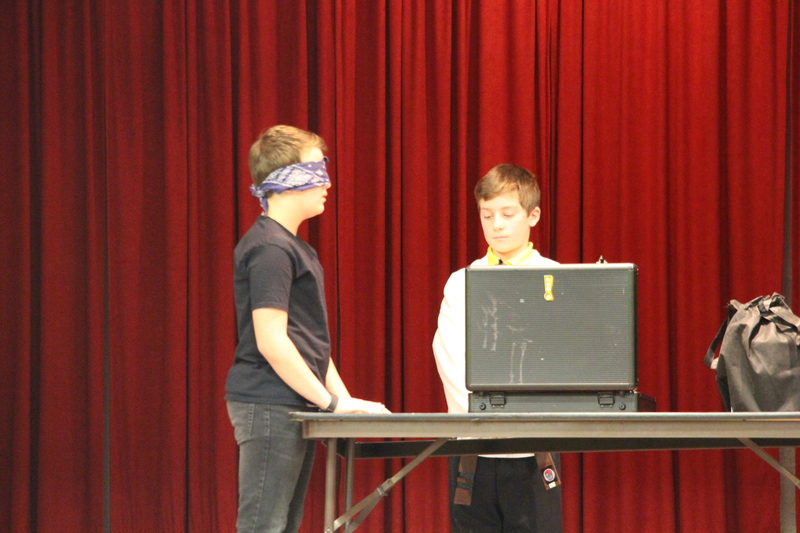 Ryan Metters / Connor Montgomery / Andrew Mummey / Harrison Strauss (k) – Immortals w/ helpers Anthony Fairchild and Alexander Homyack. 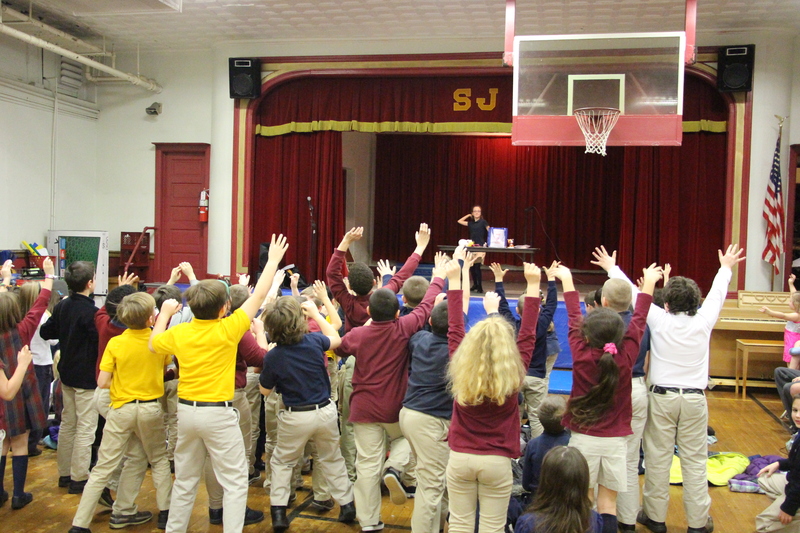 St. Jerome Regional School website is http://www.sjrschool.com/. 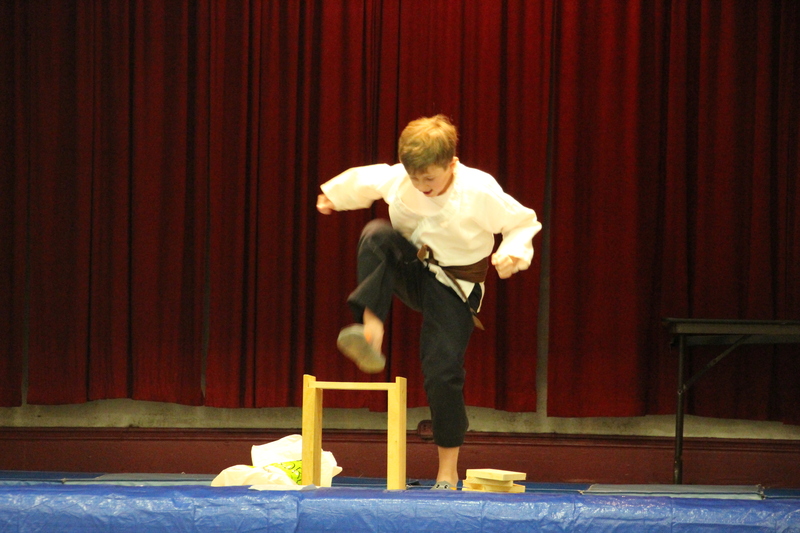 Their Facebook page is https://www.facebook.com/stjeromeregionalschool/.